Land For Sale on Lake Petenwell! 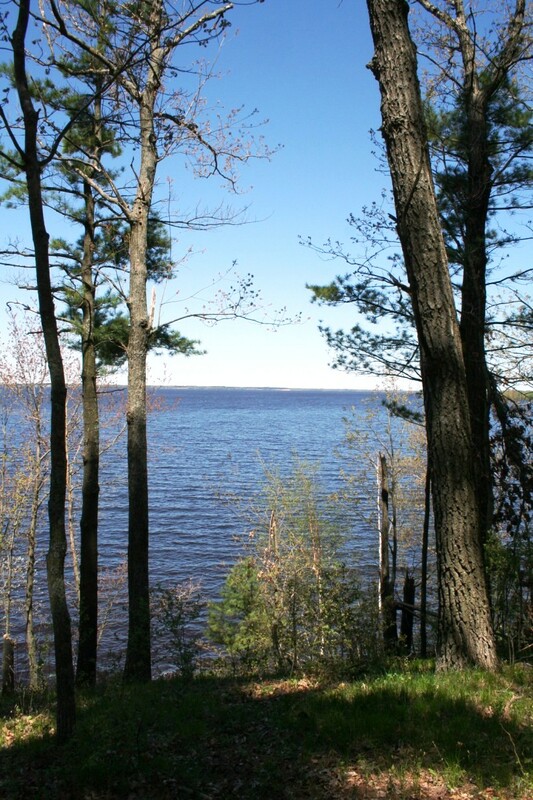 A more robust page featuring Lake Petenwell Land for Sale including more details, photos, and mapping is now located HERE. 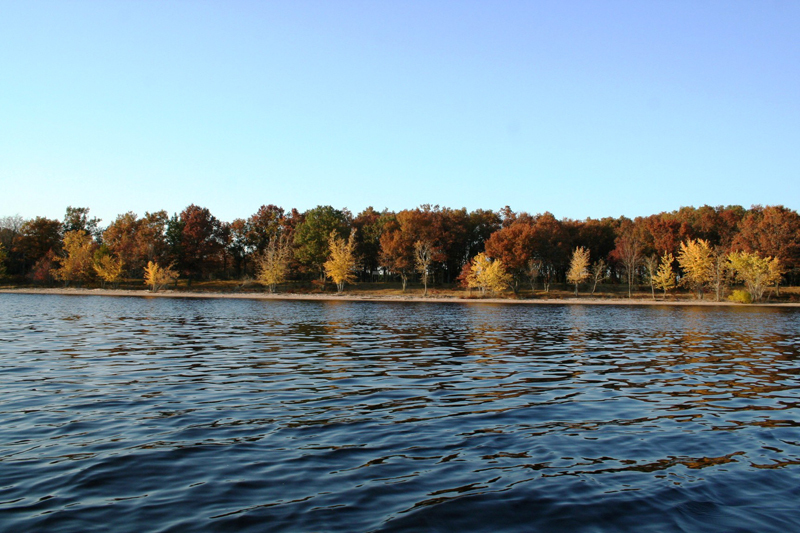 Whether you’re looking for a private, lake-access homesite, or a majestic lakefront estate, you’ll find what you’ve been searching for here at Lake Petenwell. 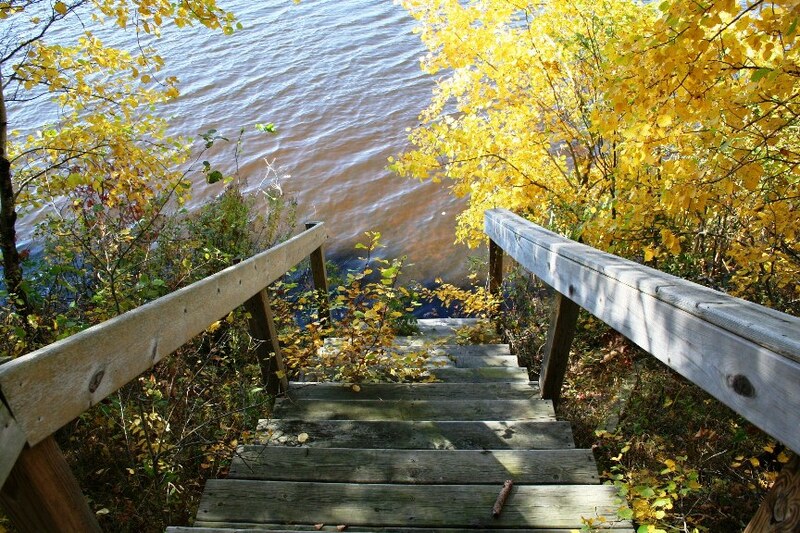 We offer property throughout the Lake Petenwell area. 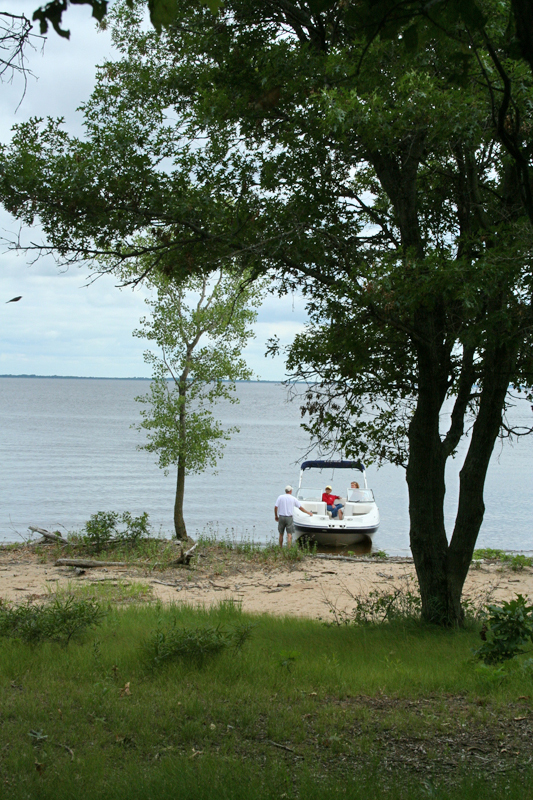 Many off water properties come with boat slips as well. 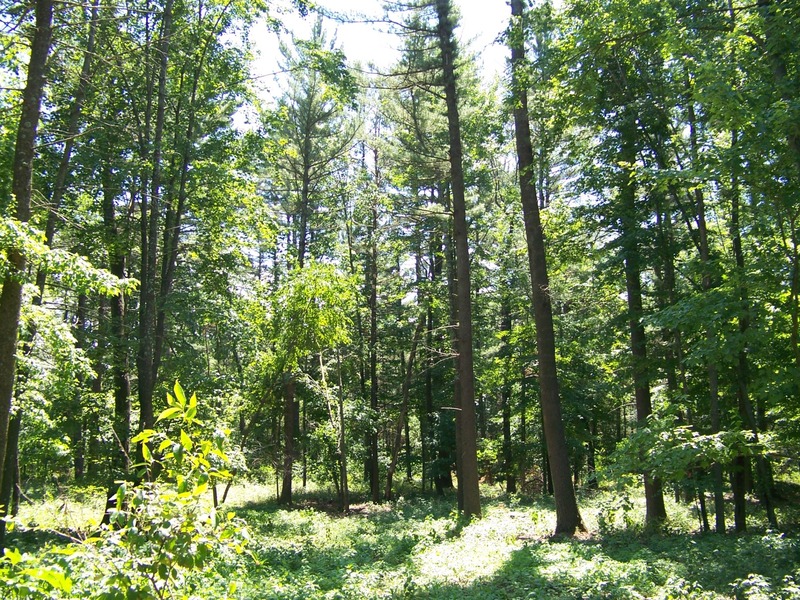 This 3 acre wooded lot is located in the heart of Central Wisconsin’s recreation region. 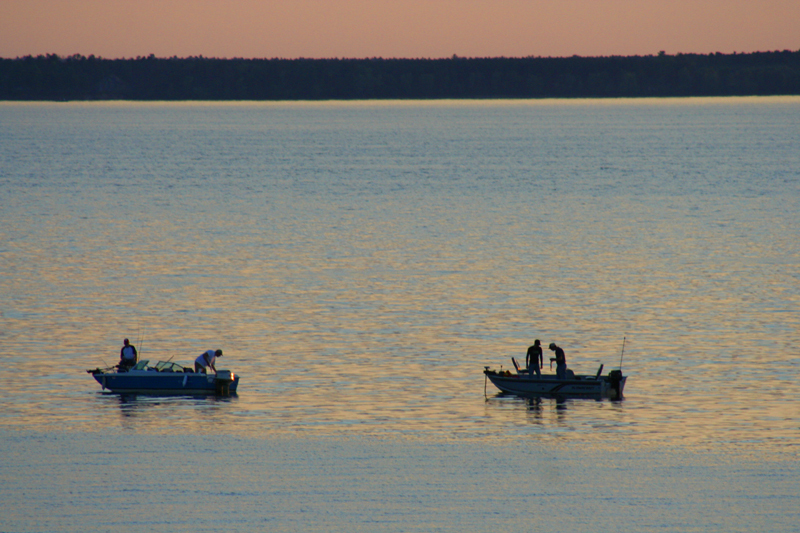 Fishing, hunting, ATV, snowmobile right from your front door. 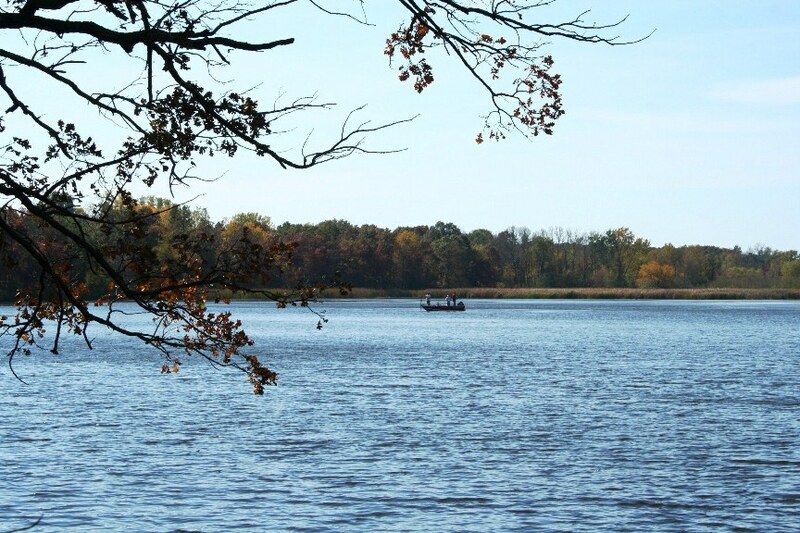 Includes deeded lake access and a private boat slip on WI. 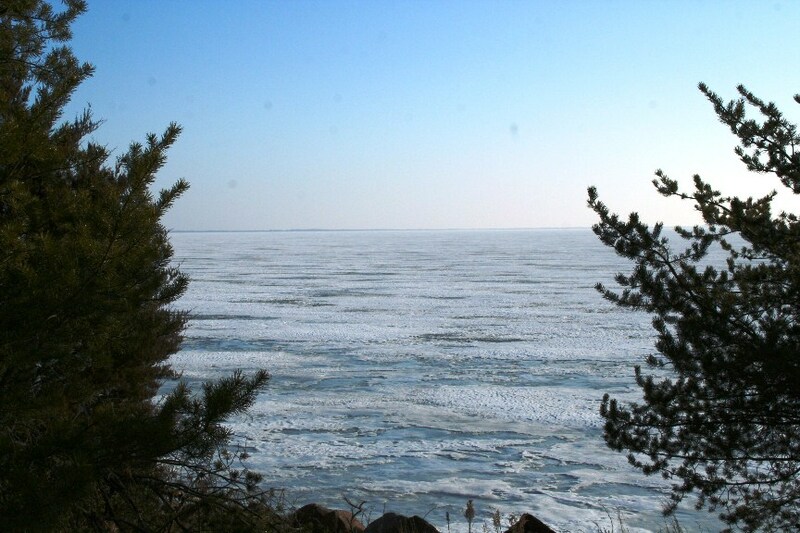 2nd largest lake. Walking distance to beach, marinas, and minutes from shopping, dining, and entertainment. No requirement to build and camping is allowed. 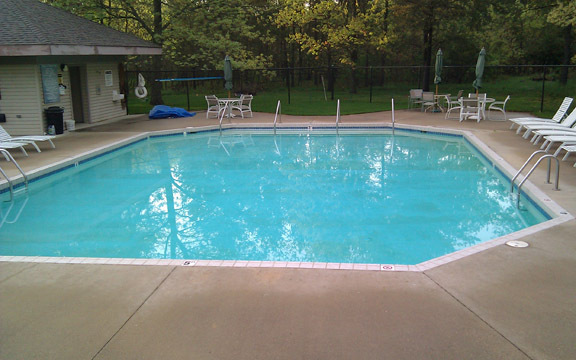 Utilities to the property and easy access from Chi., Milw., & Madison. Originally sold for over $75k this property is priced for quick sale. Click a photo to enlarge. 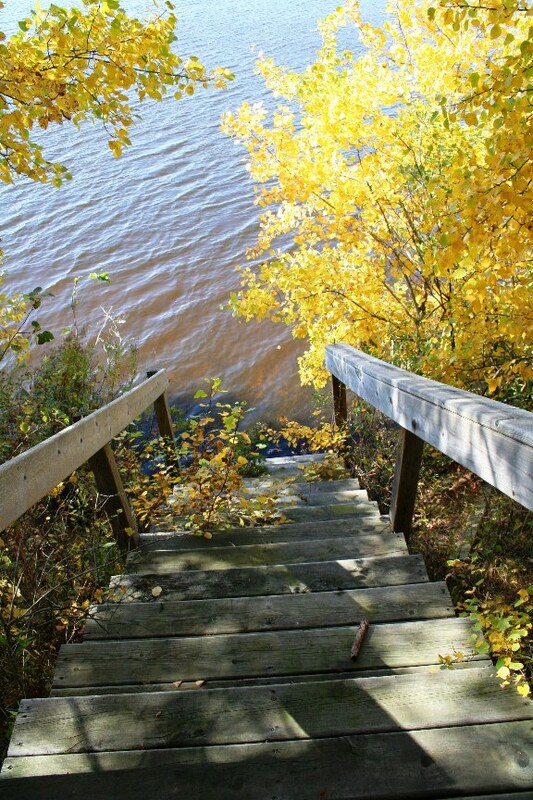 Then navigate gallery using the arrow buttons. 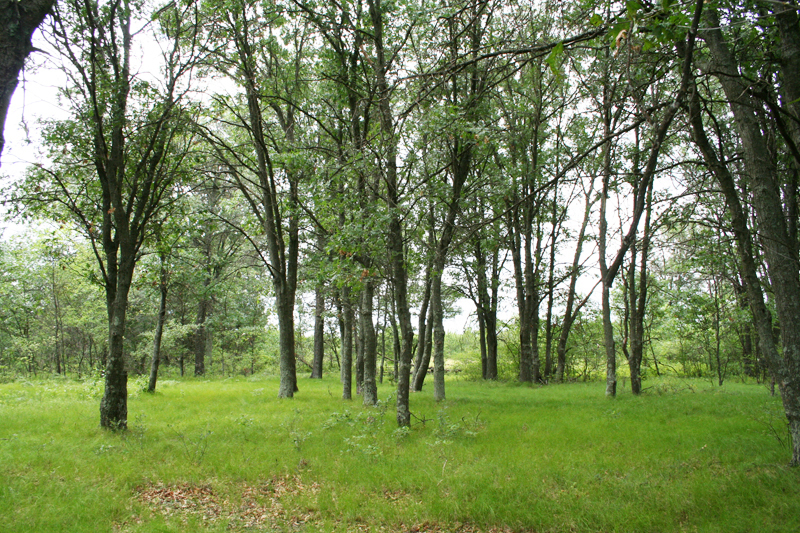 To find out more about this homesite call (888) 470-5253, or use the Info Request Form. 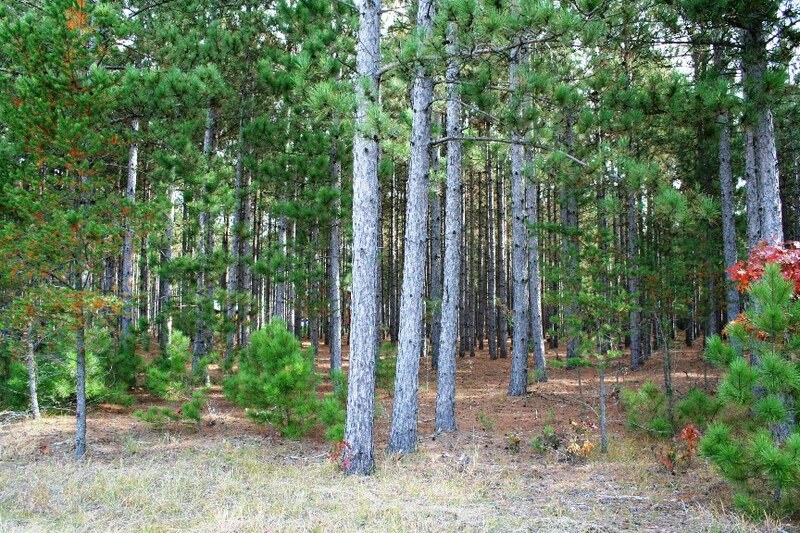 This 2.5 acre lot is fully wooded with mature pine trees and located right across the street from 3,500 acres of County Forest. 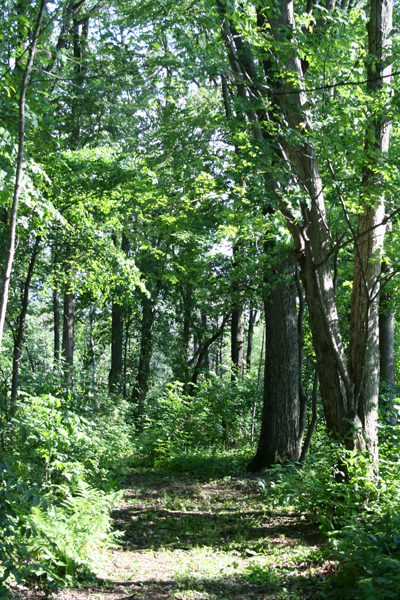 You can hike, hunt, or venture into the forest at your leisure. 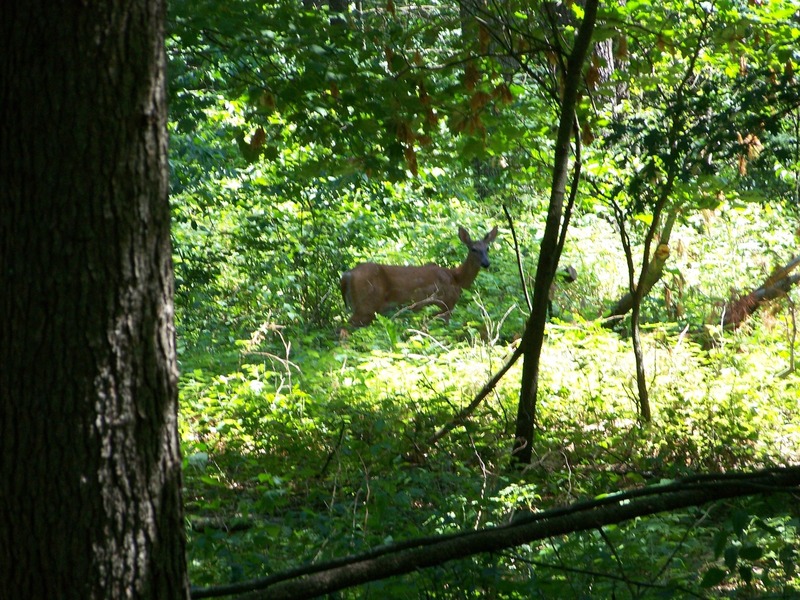 A nice 8 point buck was bagged across the street just a few years ago. 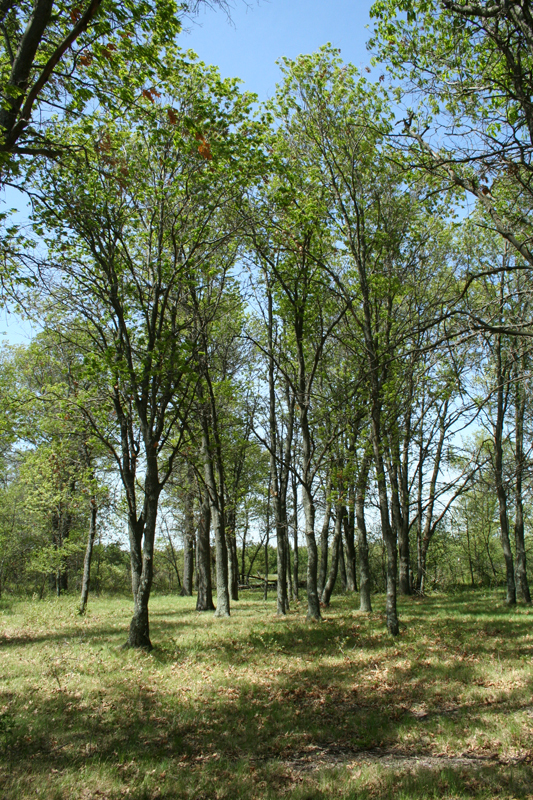 The lot is buildable but not required. 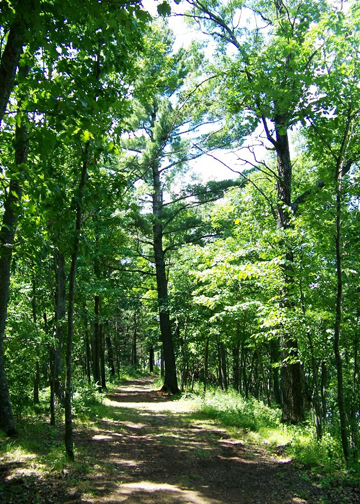 Camping is allowed and ATV and snowmobiles can be ridden from the property to the local trails. 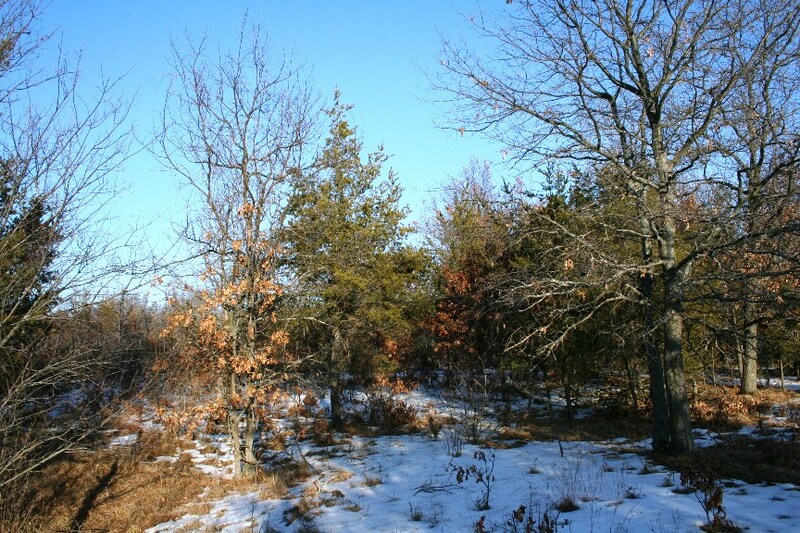 An affordable property for the outdoor minded person. 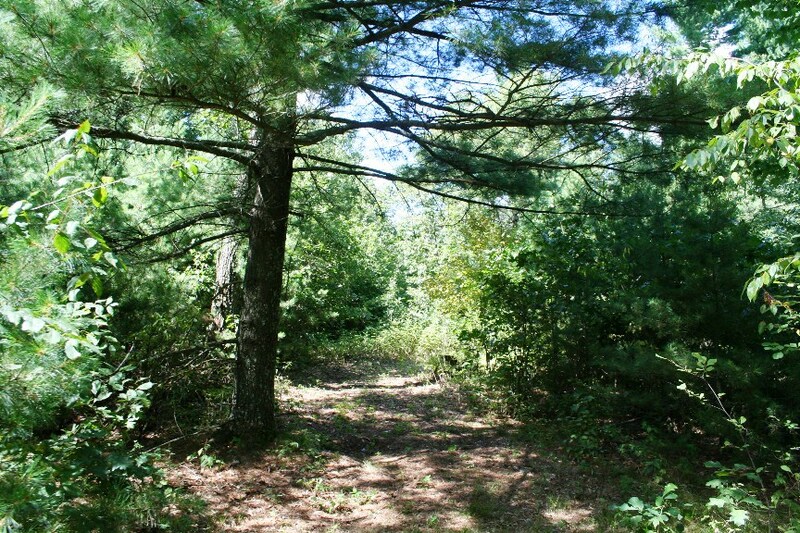 Purchase this and the adjoining parcel for $52,900. 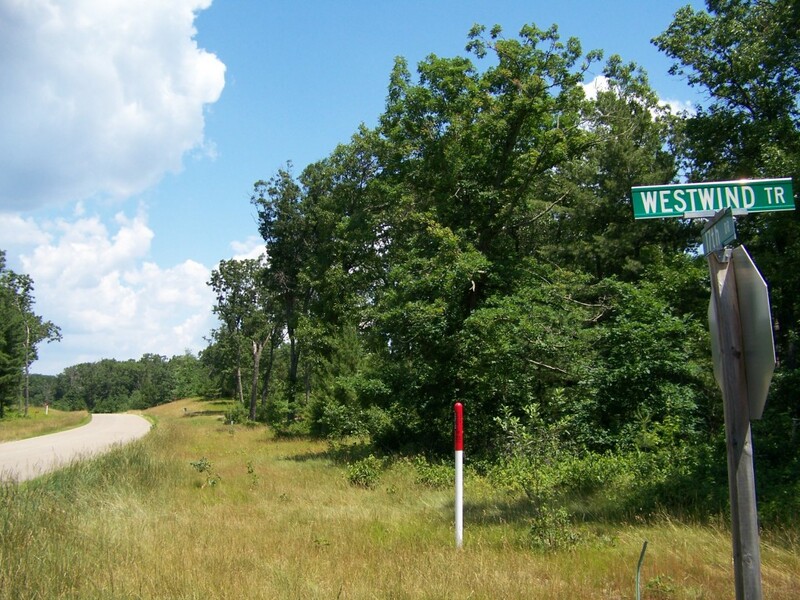 Want space, privacy, and that Up North feel for less than $29,000? 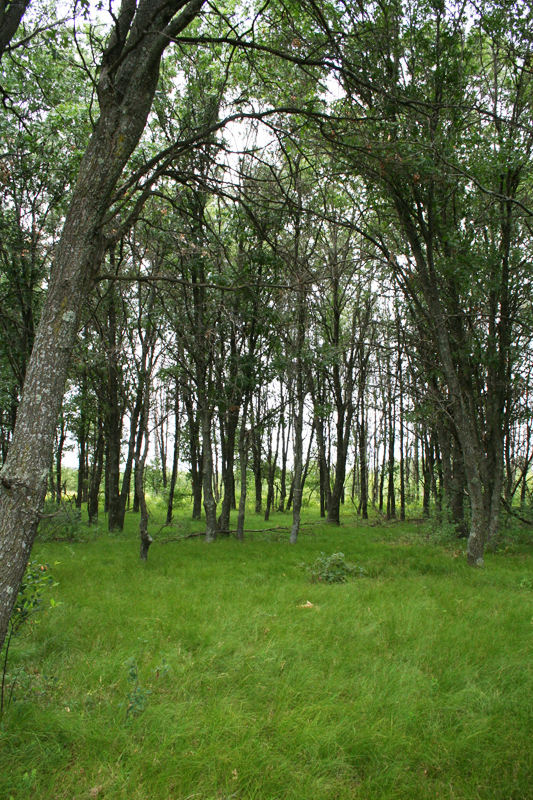 Look no further than this buildable acreage located across the street from a County Forest. 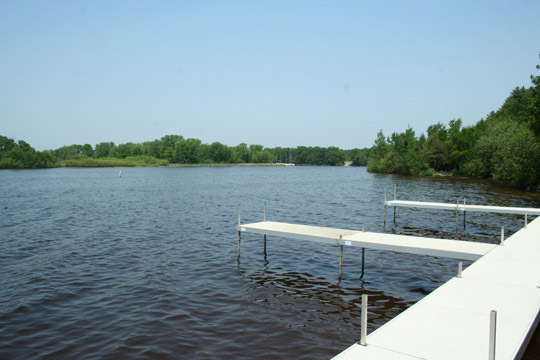 Walking distance to Wisconsins 2nd largest lake and includes dock rights so you can dock your boat during the day. 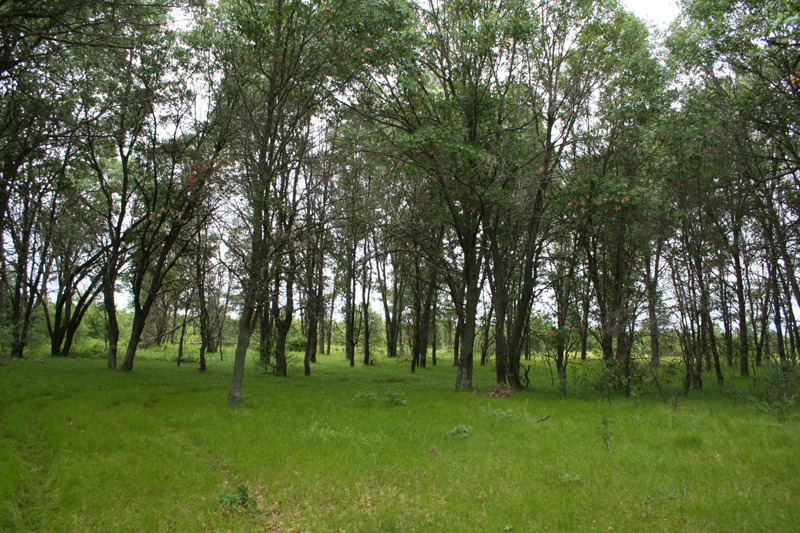 Purchase the adjoining 2.5 acre tract for a total of 5 acres and get a deal at just $52,900 for both parcels. 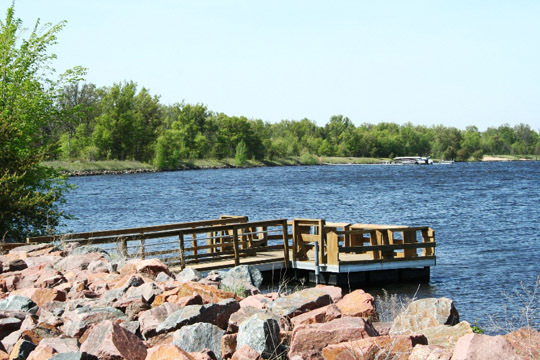 Only minutes from town, the local casino, boat launch, and beach. No requirement to build and camping is allowed. 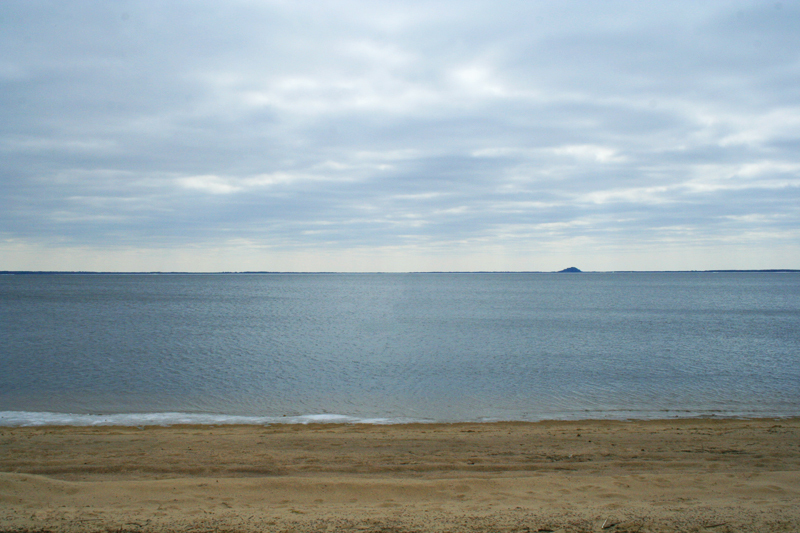 Big water, Big property, Big privacy, welcome to Big Bay. 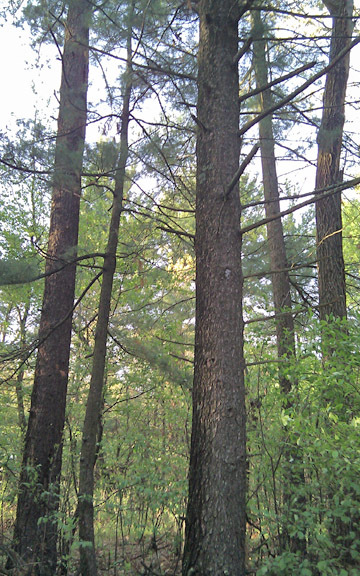 The only thing not big associated with this property is the price. 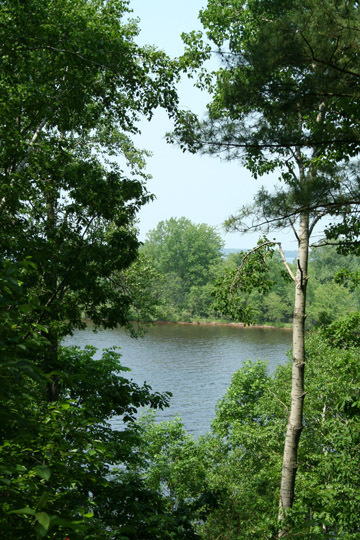 Where else are you going to find a 2 ½ acre property with deeded access and dock rights on 23,000 acres of water for less than $30K? This is a gorgeous piece of property that you can finally afford to build that cabin in the woods you always wanted. 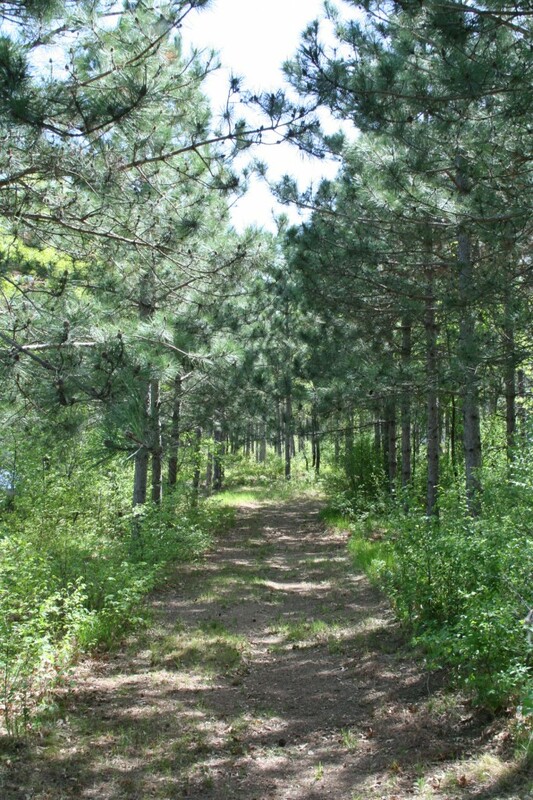 Walking distance from a huge beach/park area and 3500 acres of county land and public hunting. 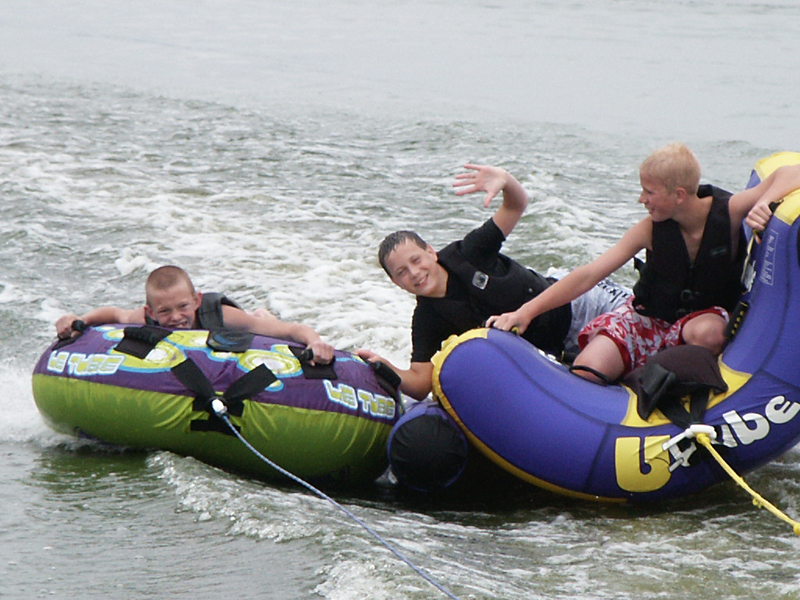 You deserve to enjoy the lake lifestyle. Check out this deal. WAS $75,000 NOW $29,900. Less than half the price of similar properties currently on the market this property is priced to be sold NOW. 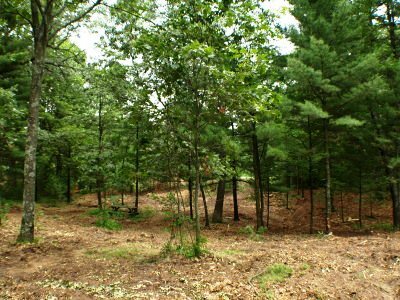 Beautifully wooded lot includes deeded lake access to a full rec lake and your private, permanent boat slip right across the street. 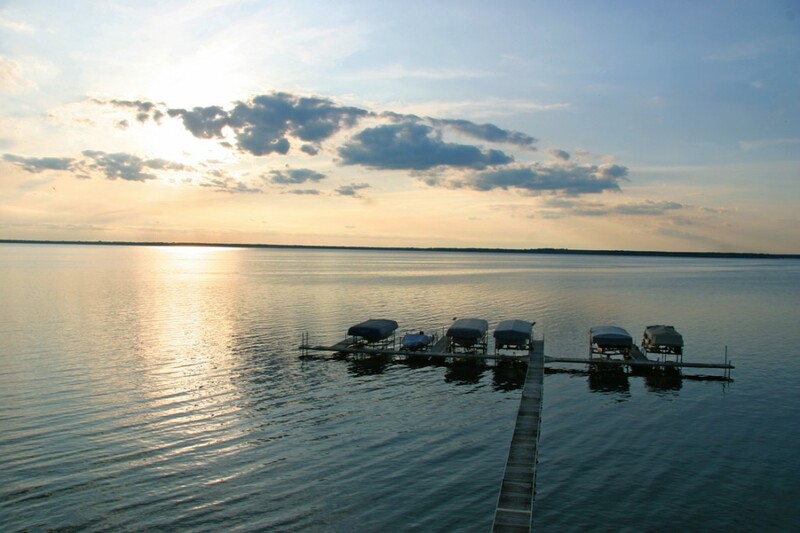 Only about 600′ from the water’s edge you’ll enjoy the lake lifestyle without the lakefront price. 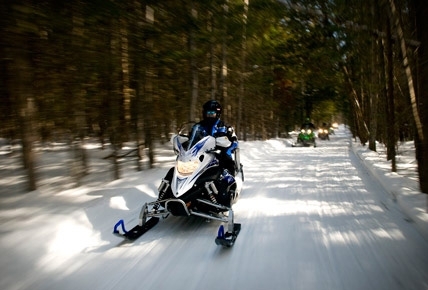 Buildable, camping is allowed, and EZ access to snowmobile and ATV trails. Gonna be hard to beat this deal. 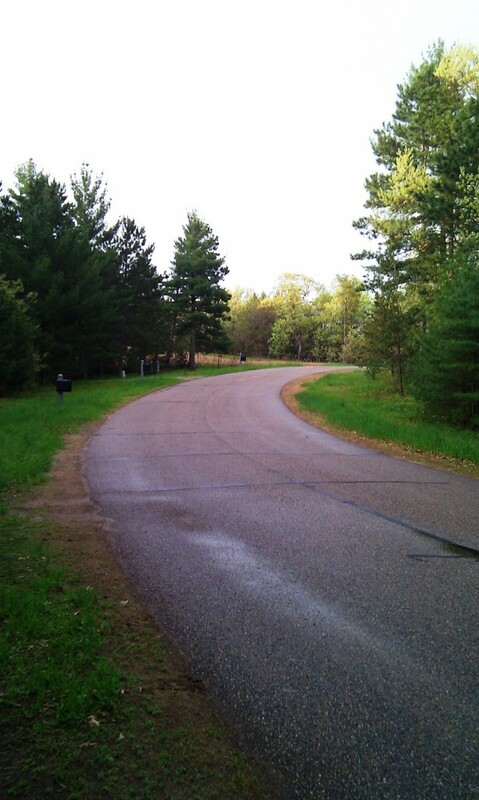 What a beautiful Northwoods lot. 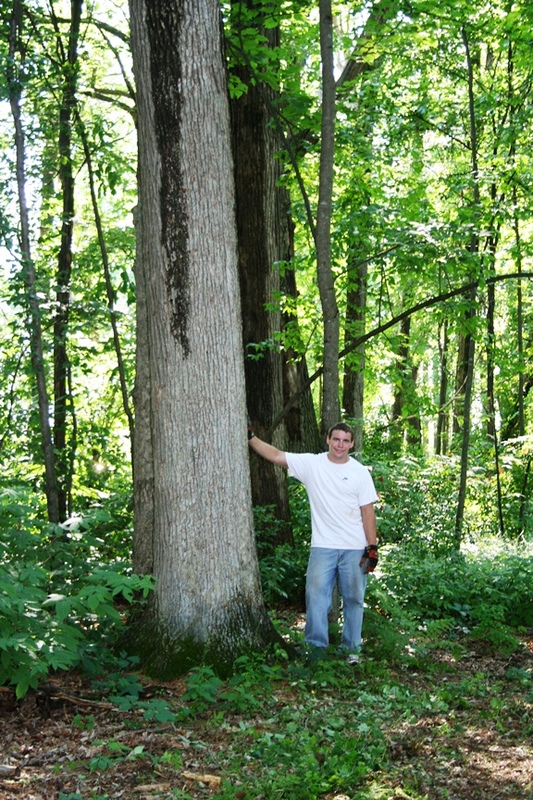 Almost 5 full acres of mature trees some over 100 years old. 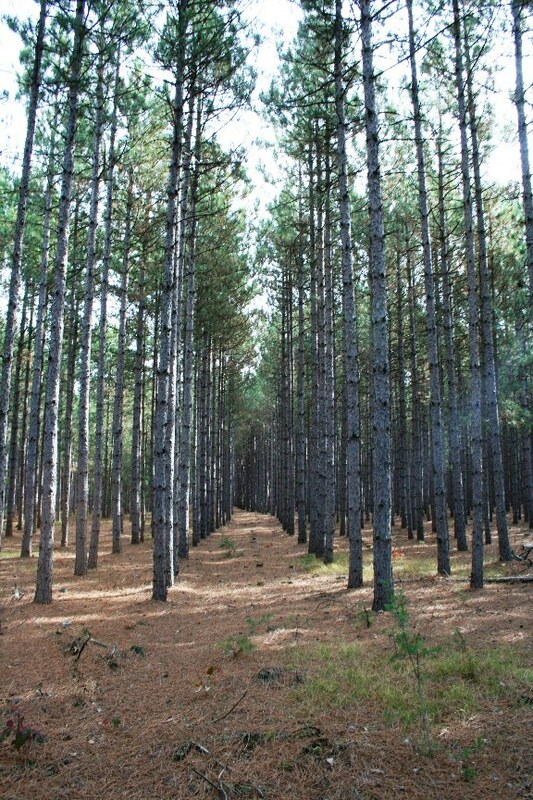 The towering white pine and majestic oak resemble a National Forest. 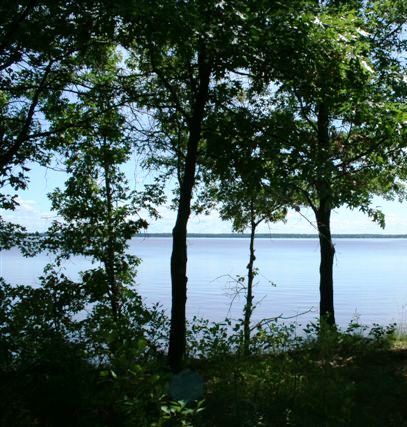 Included with the acreage are deeded lake access to 23,000 acre Lake Petenwell and private dock a short walk from your lot. 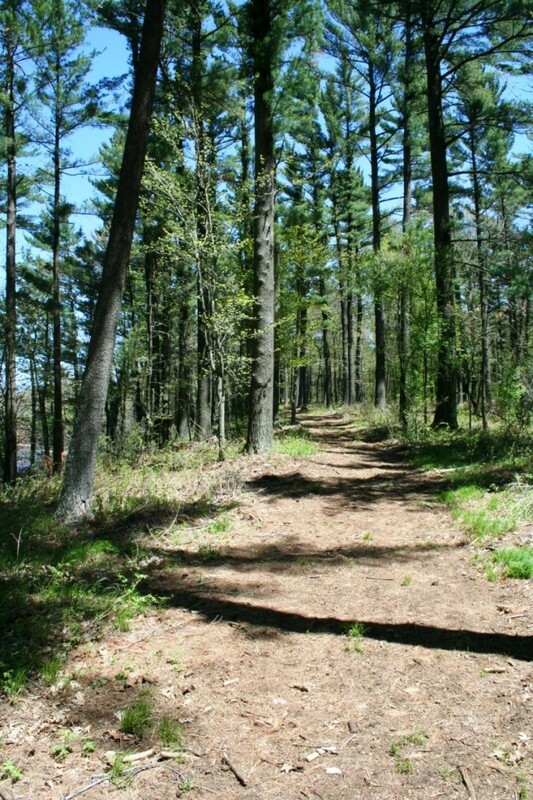 Enjoy the onsite forested walking trails almost 2 miles in length, close proximity to county parks and beaches, and nearby small town charm. 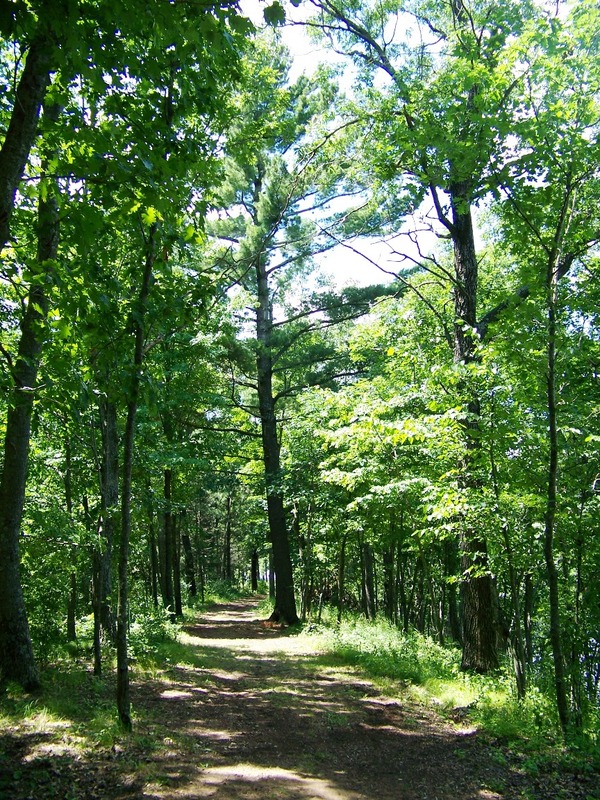 Property is buildable and camping is allowed. Rare find at this size and price. 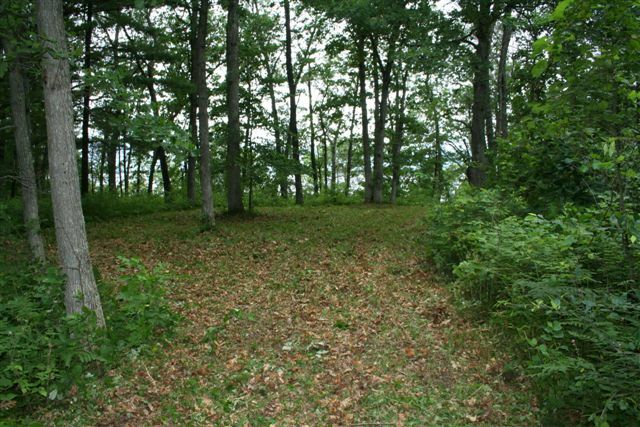 $60,000 BELOW ASSESSED VALUE…Gorgeous wooded lot with elevated views of Lake Petenwell and Barnum Bay and easy access to the water. 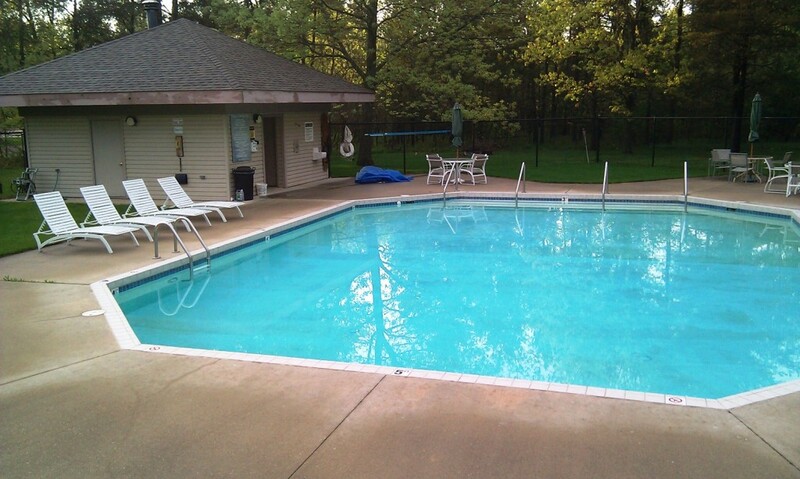 Great building site offering lower level walkout and access to private pool. 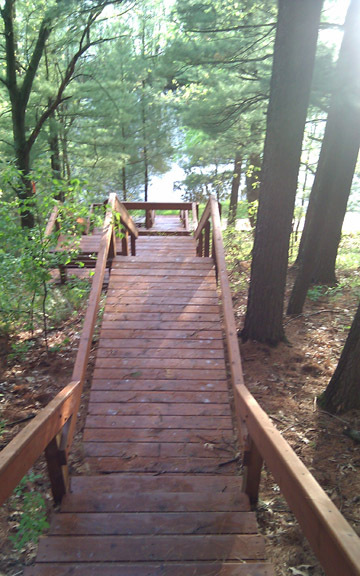 At over 160ft of frontage you will have plenty of elbow room to enjoy your lakeside deck or cooking smores at the firepit. 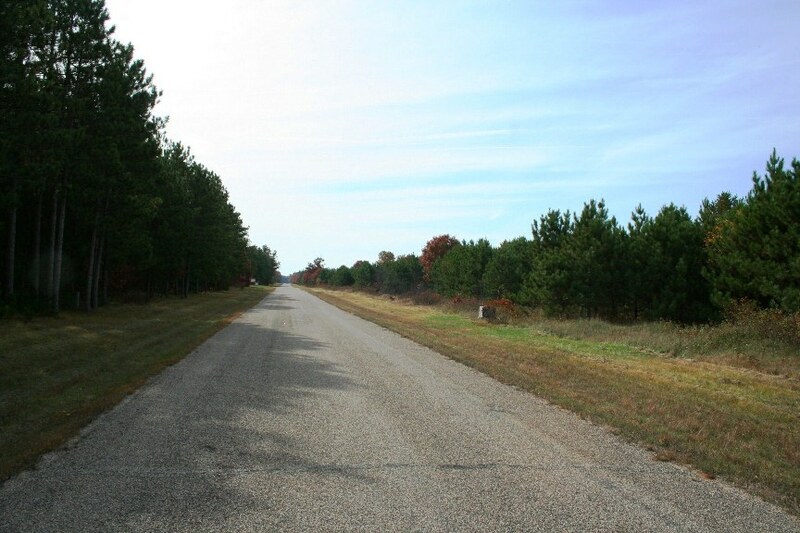 With paved road frontage and utilities including high speed internet, this property is ready to be built on right away. 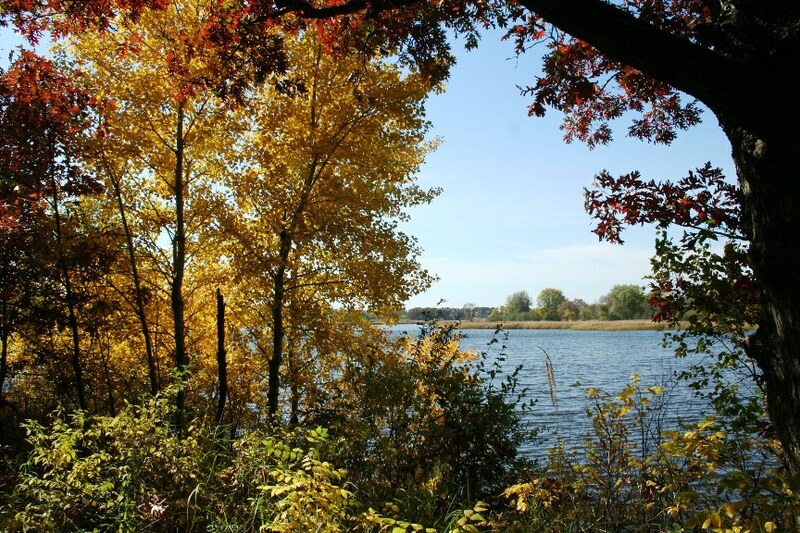 Least expensive lakefront lot on Petenwell. Act quickly. 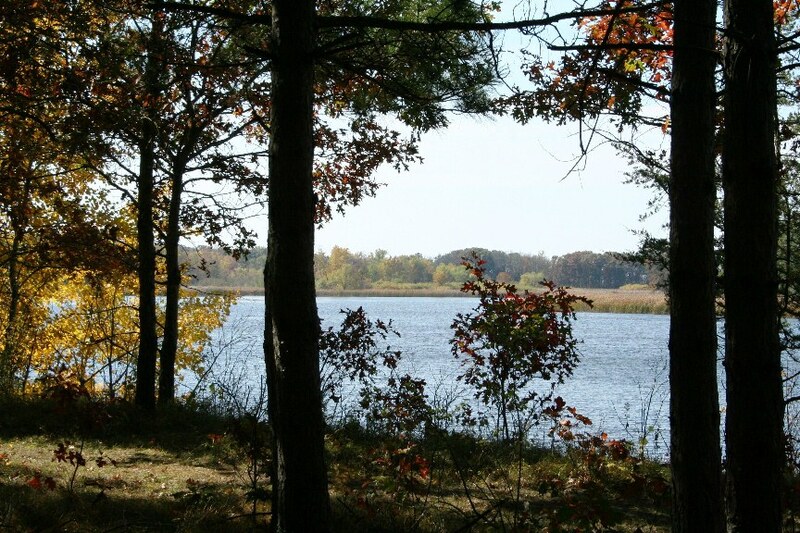 Huge Lakefront Deal! 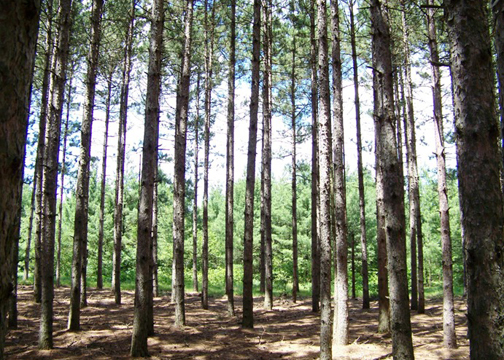 Offered at $100,000 below original SOLD Price. 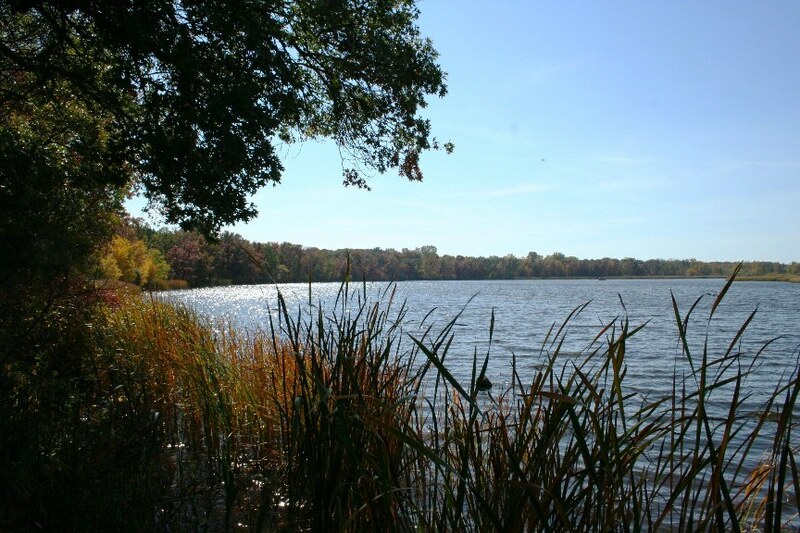 Looking for a large, private lake lot on a full recreation lake? 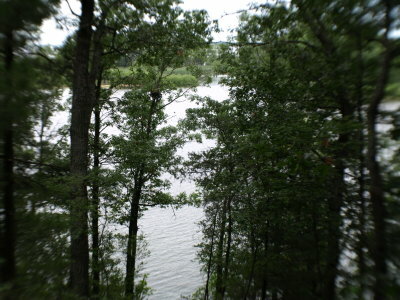 You’ll find that the size of 1.6 acres and the frontage of 153 feet to be a real value on sought after Lake Petenwell. Nice mix of woods around the building site with a small open area for a garden or tossing a football around. 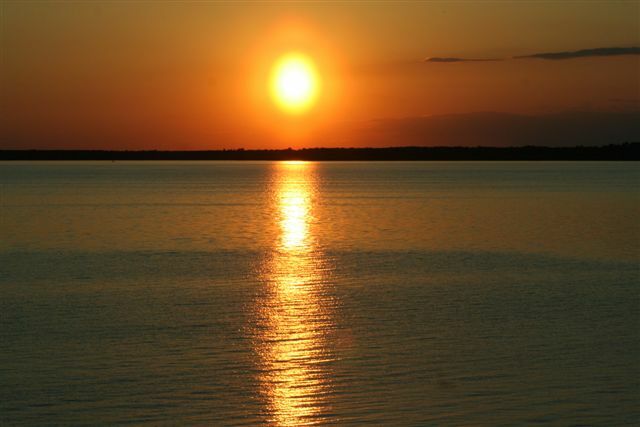 Awesome sunset views and located within a short walk of Barnum Bay Marina and one of the nicest beaches on the lake. 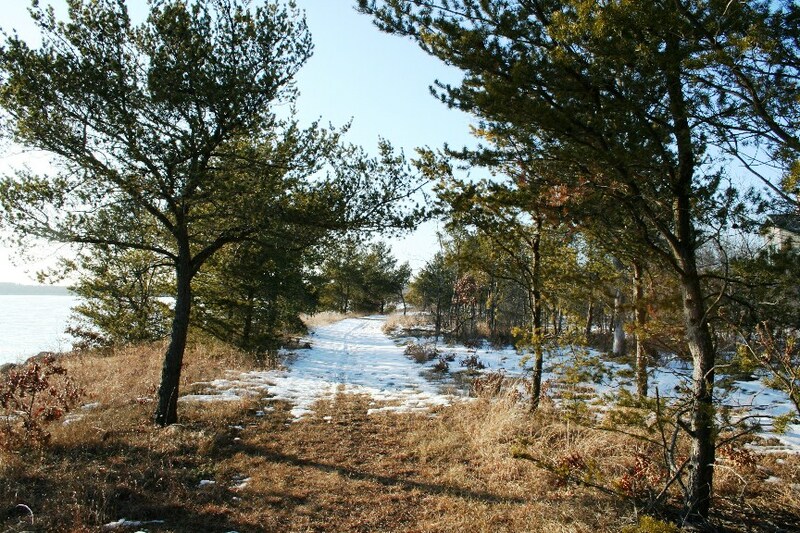 No time frame to build, camping is allowed and located on the ATV & snowmobile route. 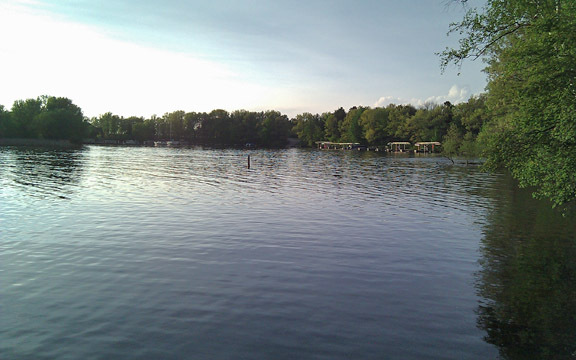 The most affordable lake property on Lake Petenwell. 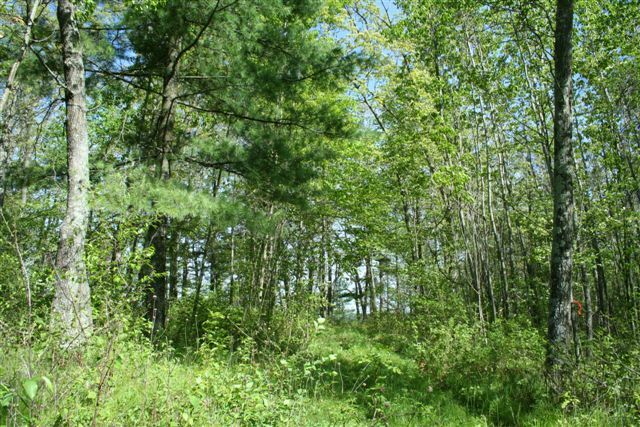 Large, fully wooded parcel with privacy, 3 mile lake views, & access to all the recreation you can imagine. 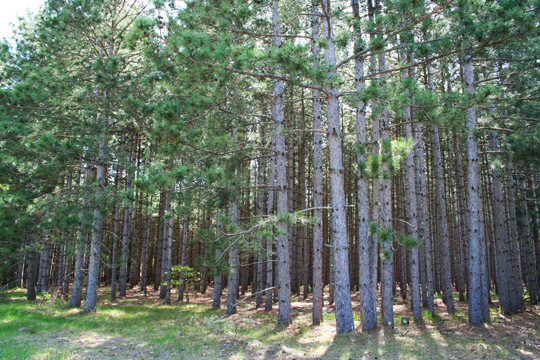 From your property you’ll have access to 2 miles of forested hiking trails, ATV & snowmobile trails, nearby golf courses, public forest & 23,040 acres of water. 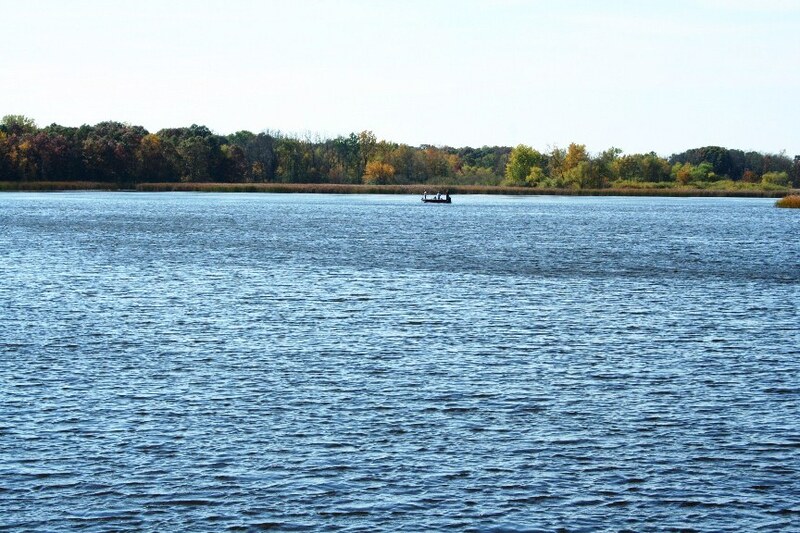 On the lake you can enjoy over 20 miles of boating, all sports recreation, great fishing, several beaches & restaurants. 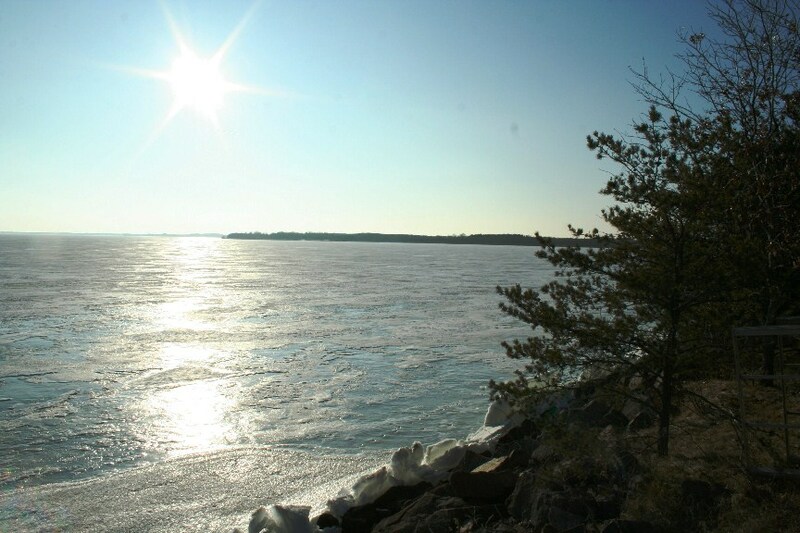 Enjoy the Northwood’s experience on WI 2nd largest lake. 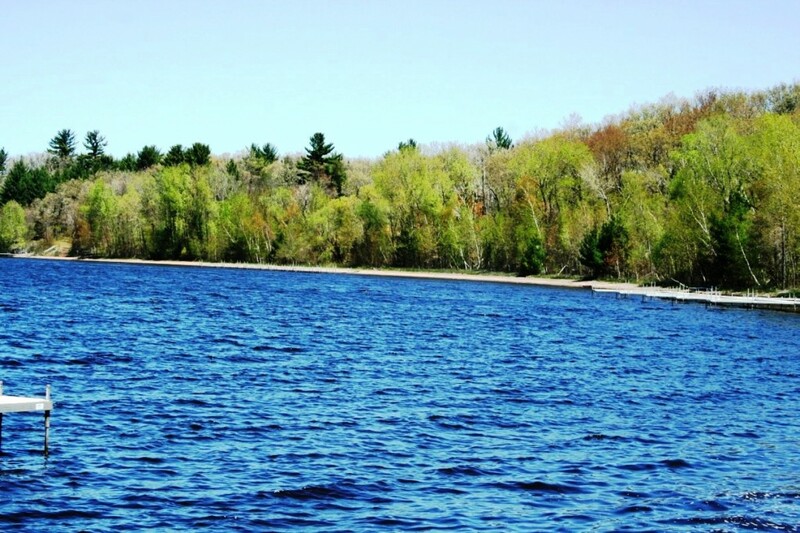 Tell the family you’ve found their future vacation spot in this waterfront lot priced below market value! 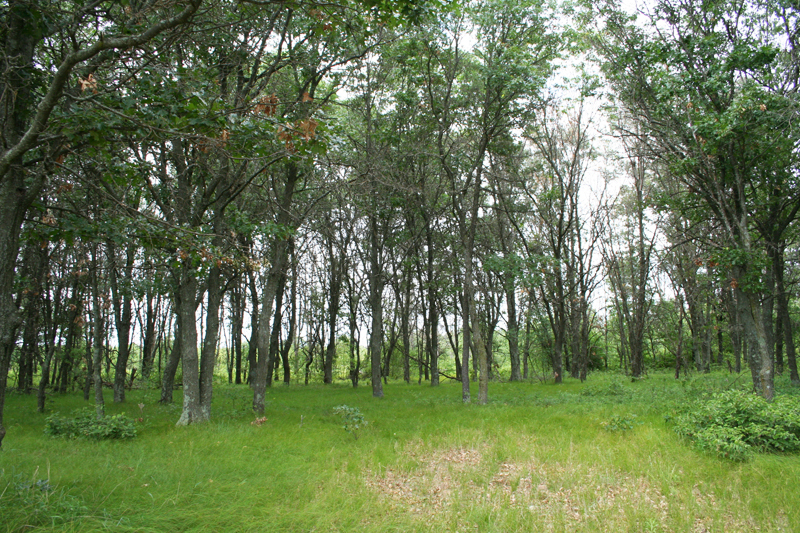 Fully wooded lot located in the Westwind Shores Development just 2 minutes south of the Lure Bar and Restaurant. 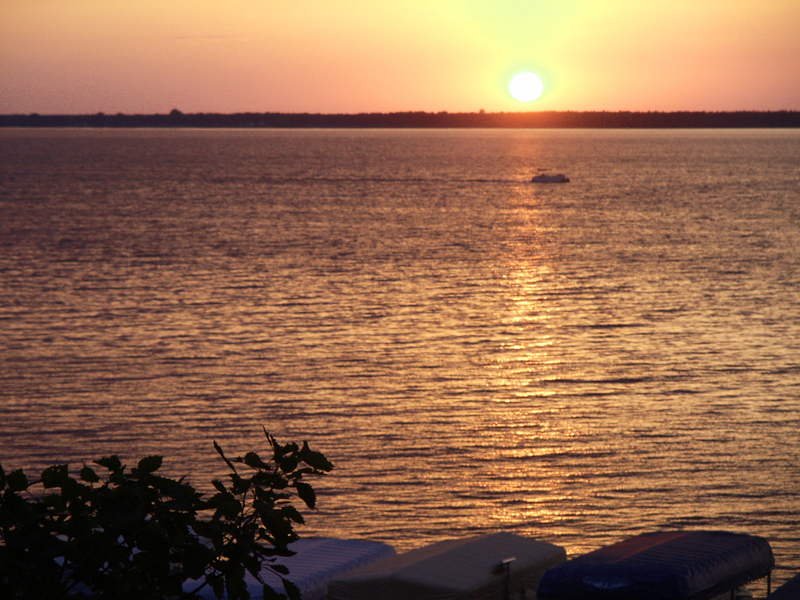 Breathtaking views and mind blowing sunsets will be viewed from your perch around the fire pit. 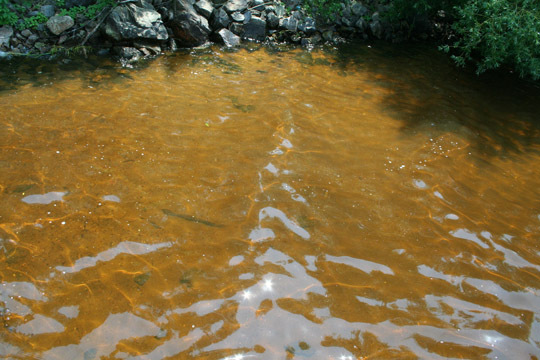 Or, go for a swim in sand bottom, Lake Petenwell. 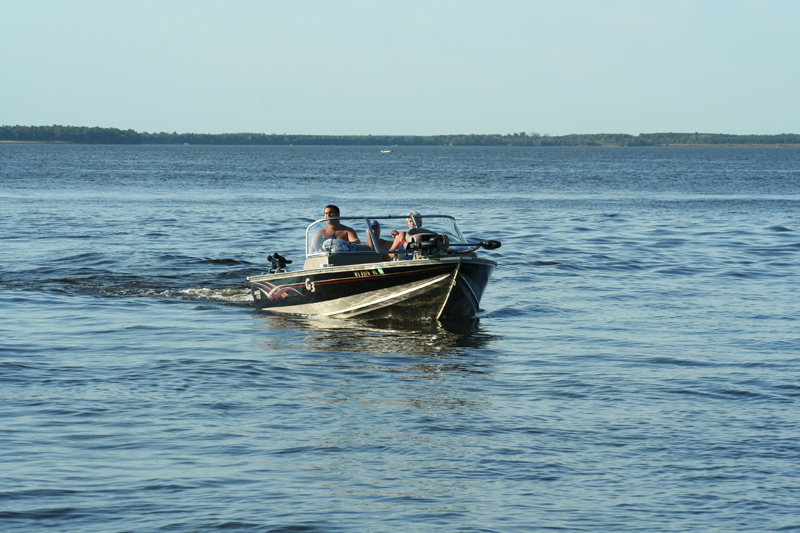 Park your boat in your own slip below your lot or pull it out at the nearby landing. 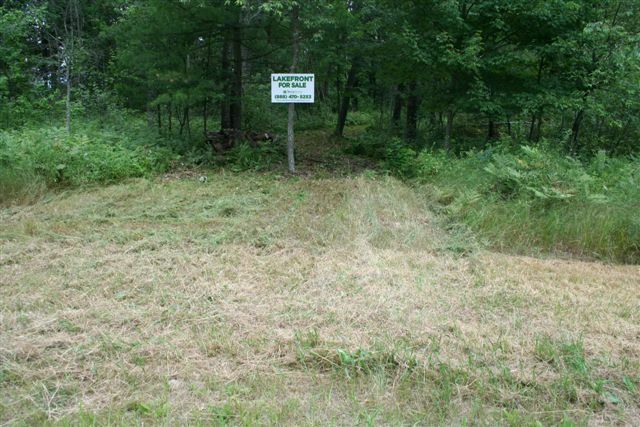 Located on the ATV/snowmobile trail as well. Found! 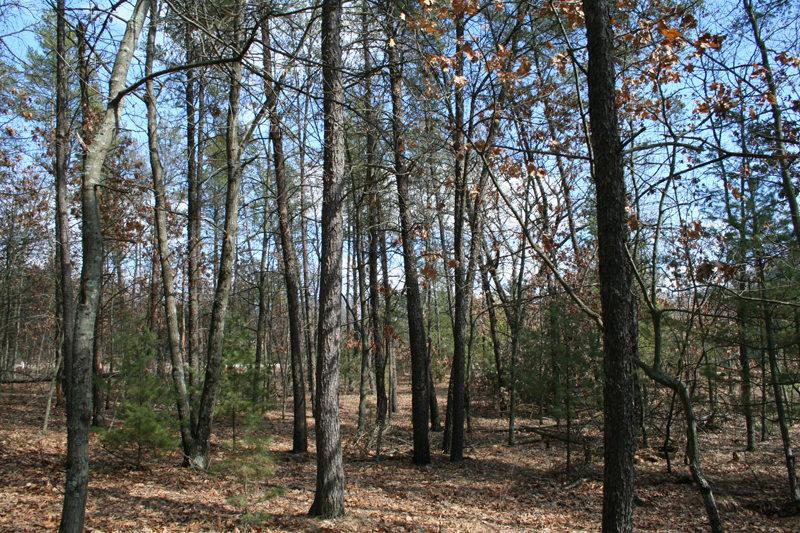 Large, fully wooded lake lot with 129 ft of frontage. 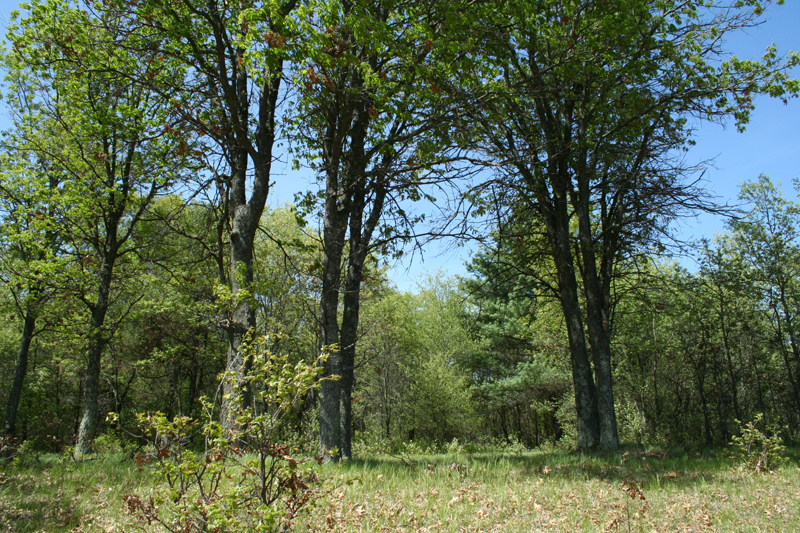 At 2.10 acres, the building site is very private as your home could be built 600ft off the road. 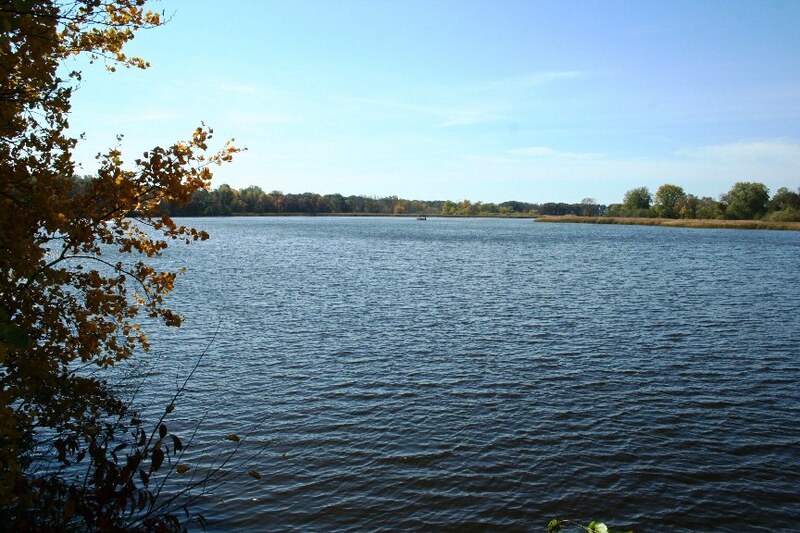 Parcel is elevated about 15ft above the water offering great views across almost 4 miles of water. Easy access to your dock provides quick access to 23,000 acres of water. 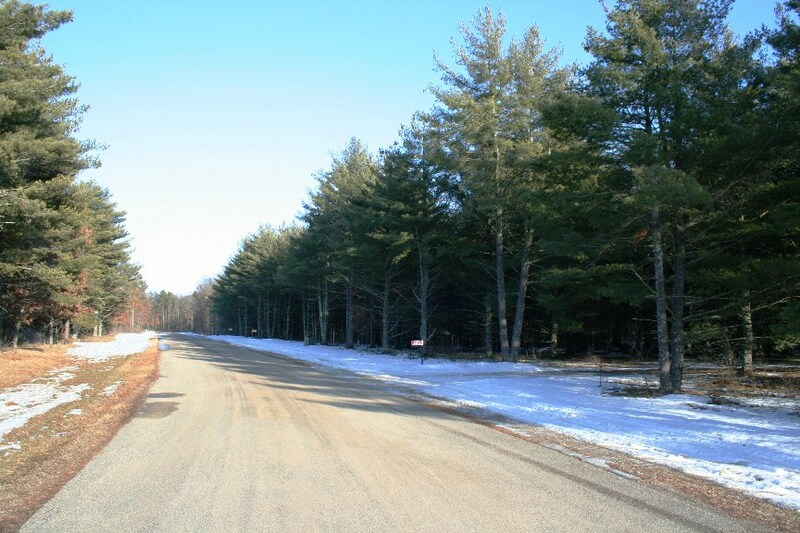 Property is located on a quiet, dead end paved road & you could ride snowmobiles or ATV’s right from this lot. 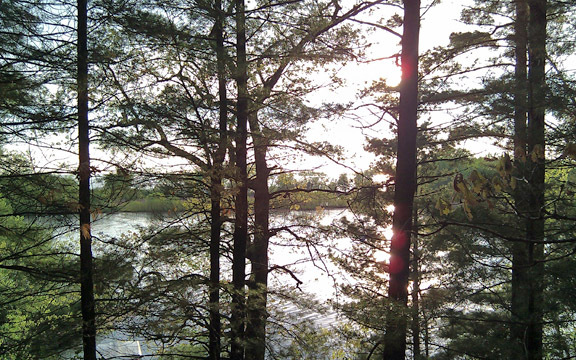 Grab your coffee & enjoy a beautiful sunrise right from your deck. 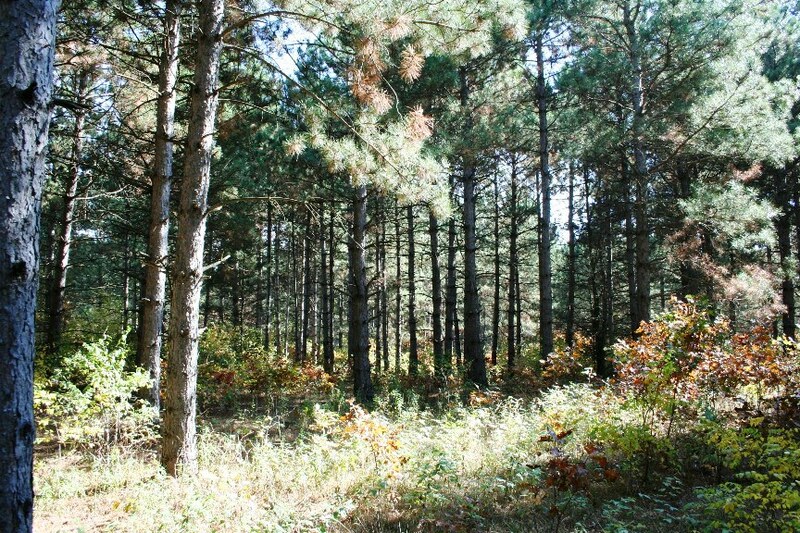 Thousands of acres of National Forest are near by and the Ho-Chunk Casino is right up the road. 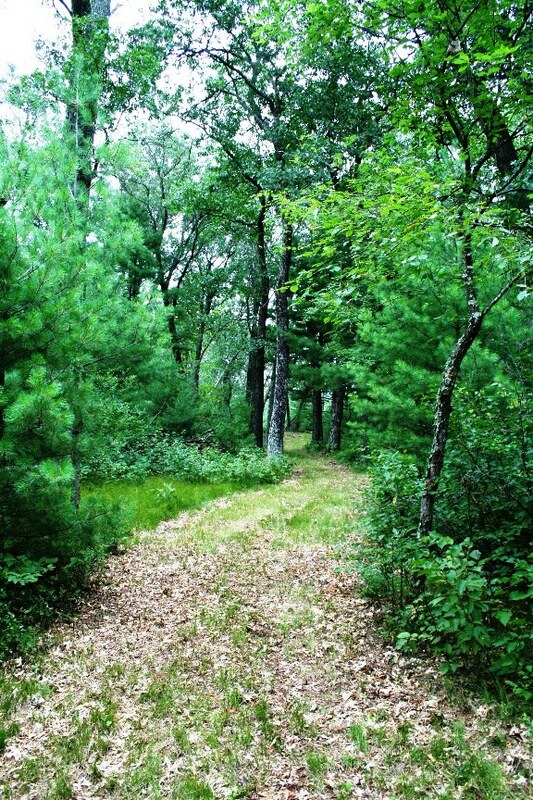 Buy today in Wisconsin’s recreational haven. 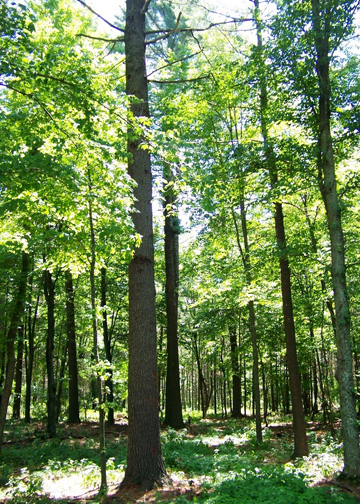 Beautifully wooded parcel with 148ft of front. 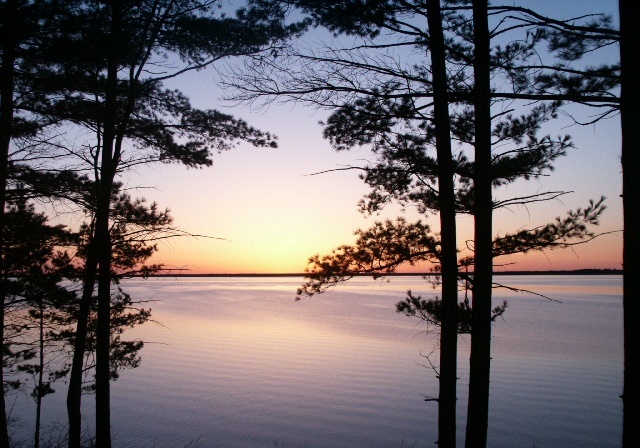 on 23,000 acre Lake Petenwell offering stunning sunset views. 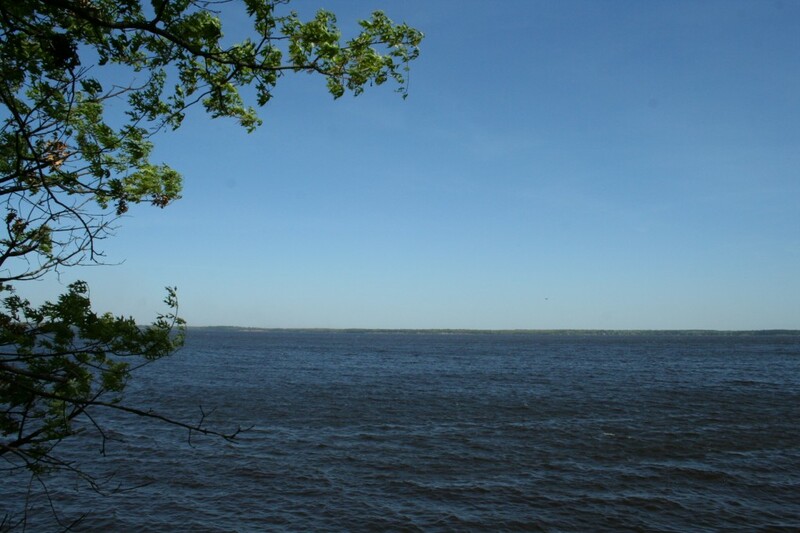 Located on Barnum Bay you have direct access to the big lake without the cost of a main lake lot. Being located in the protected Bay you wouldn’t even need to put your boat on a lift. 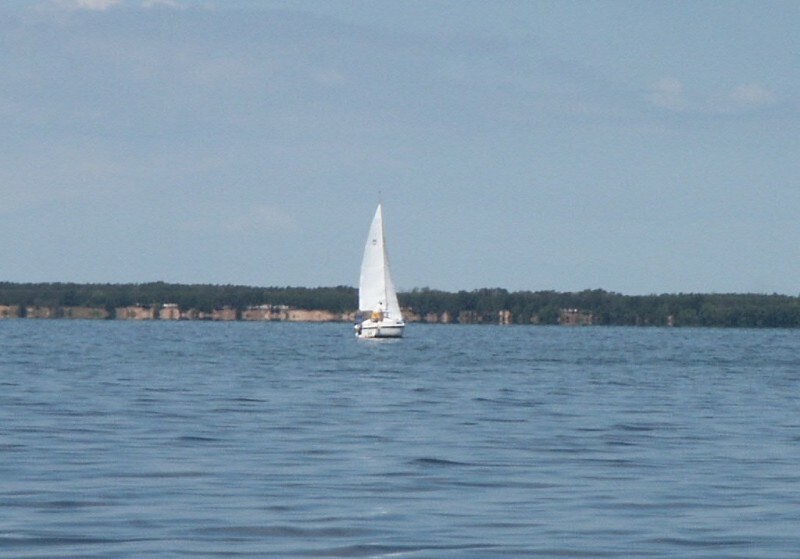 Within walking distance of Barnum Bay Marina, The Lure Bar and Restaurant, pool facility, basketball court, and one of the nicest beaches on the lake. 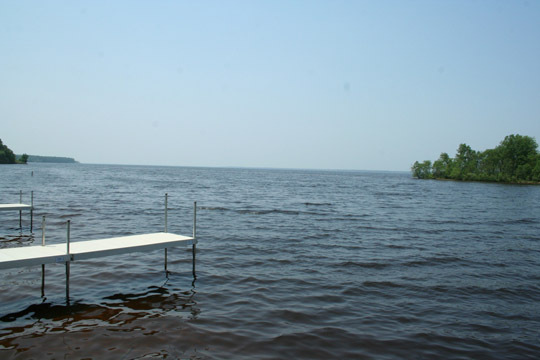 Located on ATV and snowmobile route and the dock is already installed. 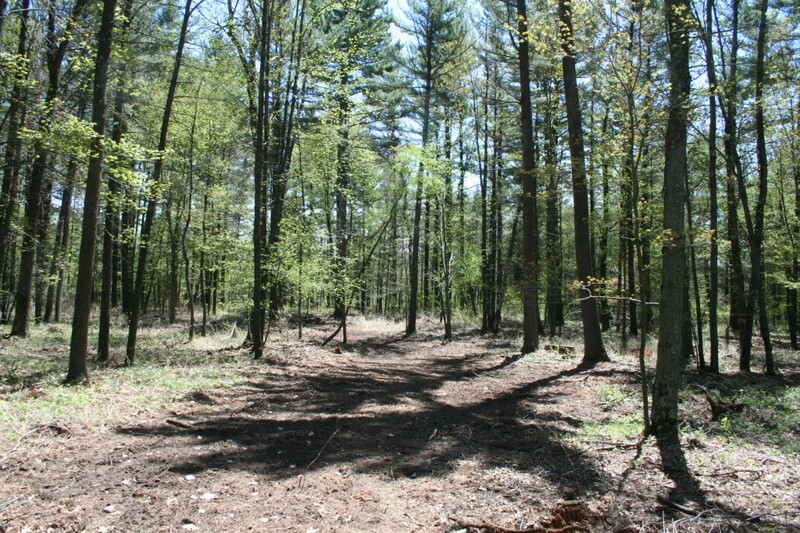 Great building site with lower level walkout and no time frame to build. No, I’m not kidding! SAVE almost $200K! Originally priced at over $300K now you can own for just $139,900. 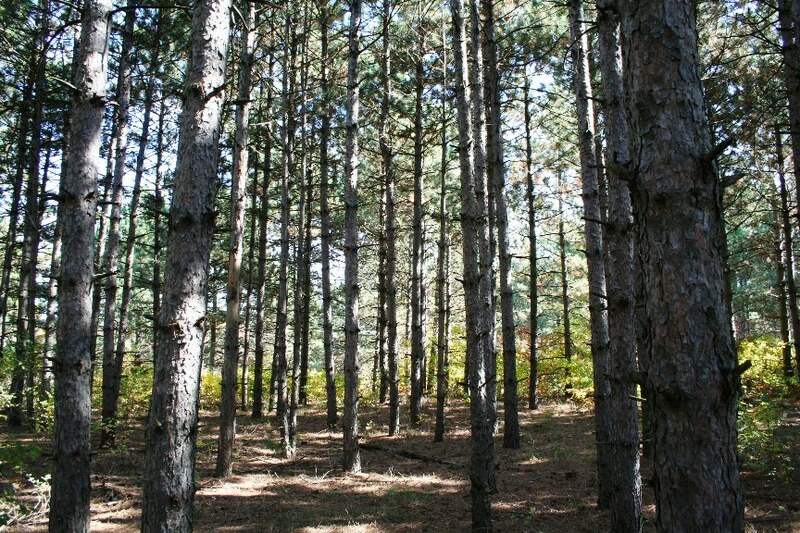 Huge 1.7 acre fully wooded lot with over 160’ of frontage on 2nd largest WI lake. 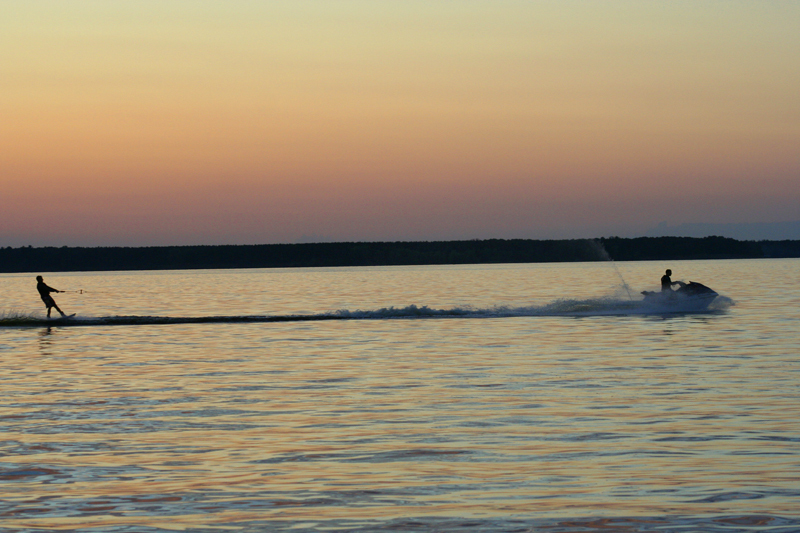 Enjoy 23,000 acres of water and the best sunsets you will ever find. 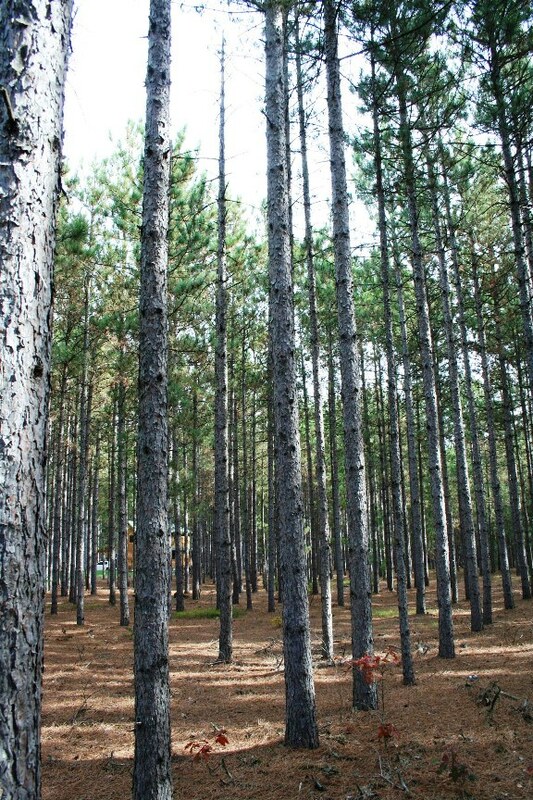 Build your dream home when you choose or purchase for investment. 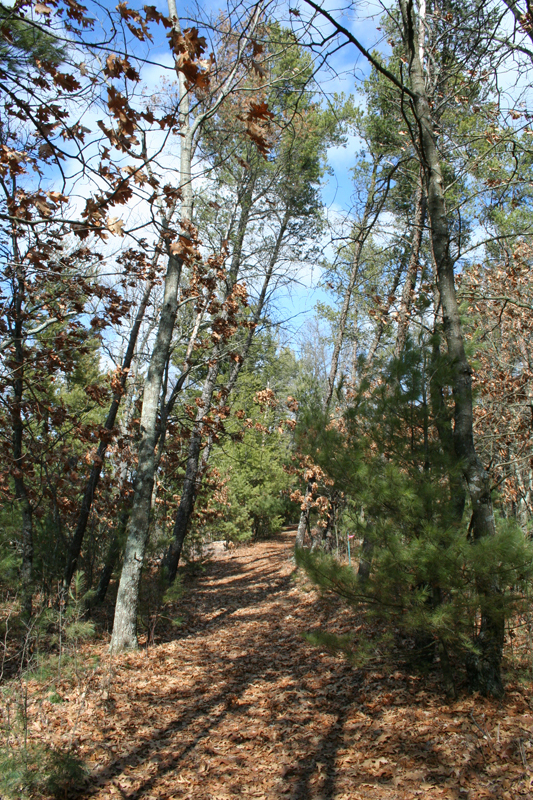 Utilities in place, walking trails and private boat slip included. Close to championship golf and shops. 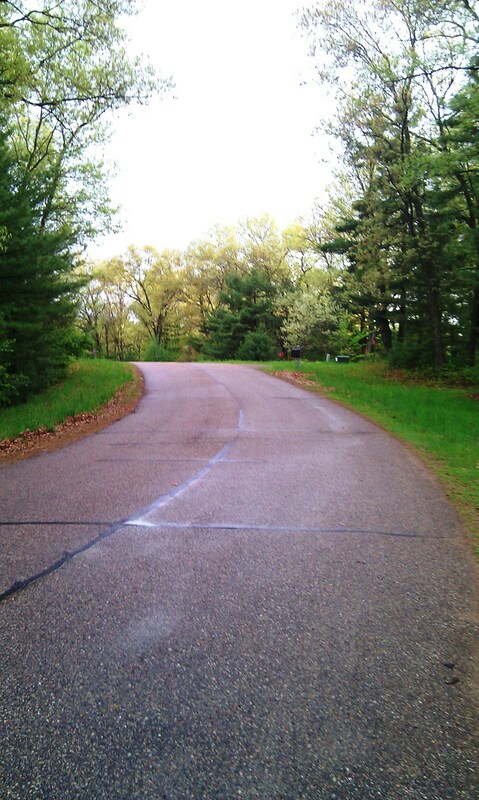 Make a move on this today before someone else cashes in on this opportunity. 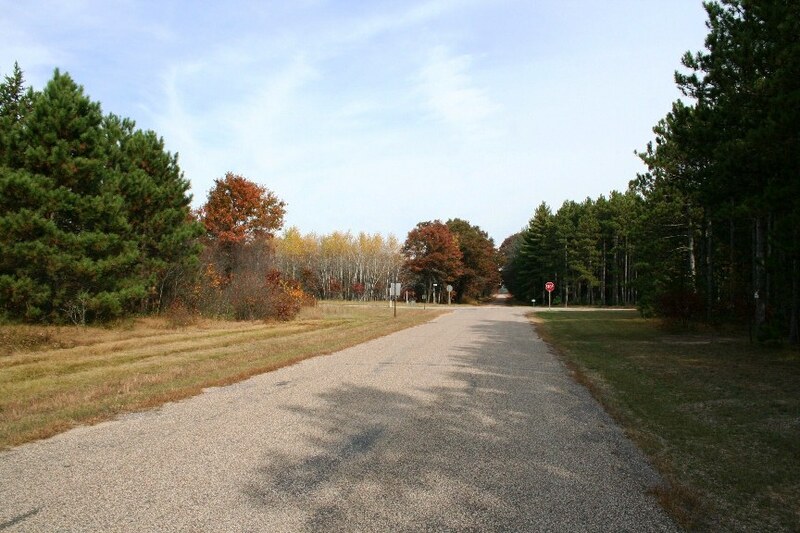 Lakefront parcels with this much frontage are very rare. 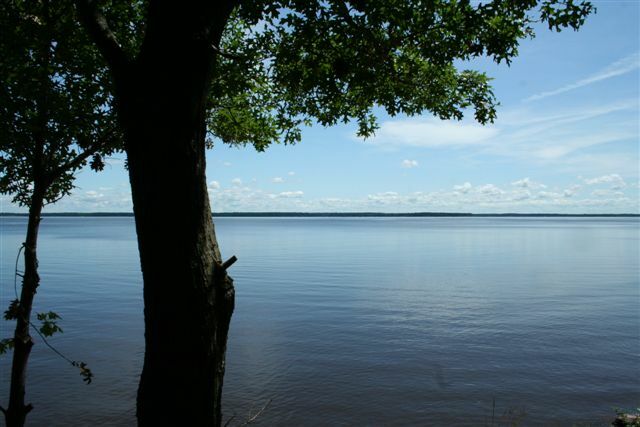 Showcasing 184ft of frontage on beautiful Lake Petenwell this wide parcel offers plenty of elbow room from neighboring homes. 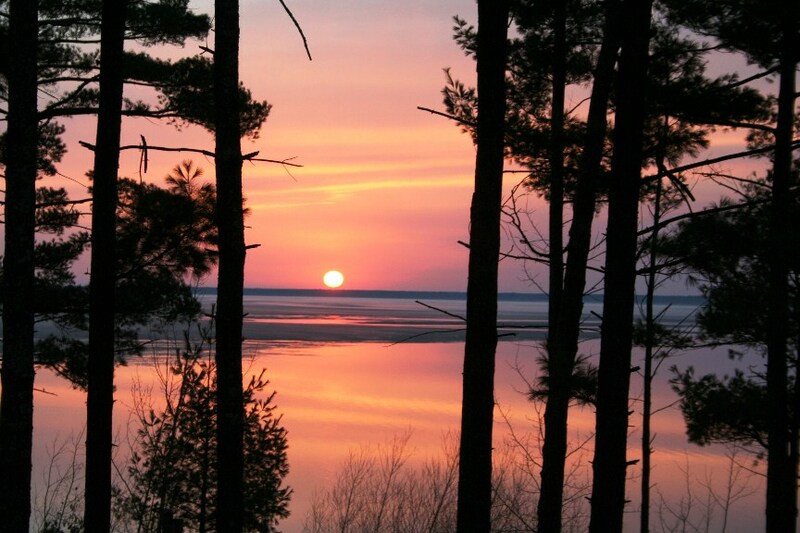 Sunset views looking across a couple miles of water with a 180 degree view of Wisconsin’s 2nd largest lake. 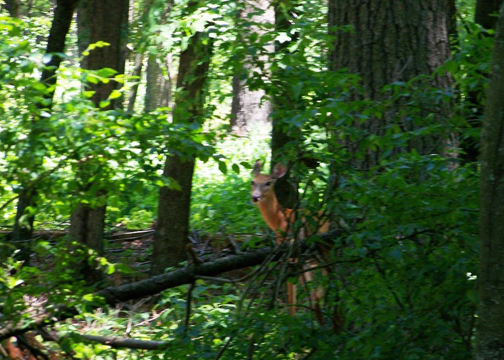 Catch a glimpse of the occasional eagle flying by or the deer walking along the lake. 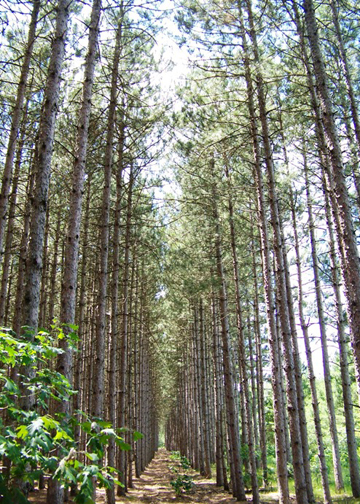 Fully wooded with a nice mix of oak and white pine and located on the ATV and snowmobile route. Just 10 minutes. 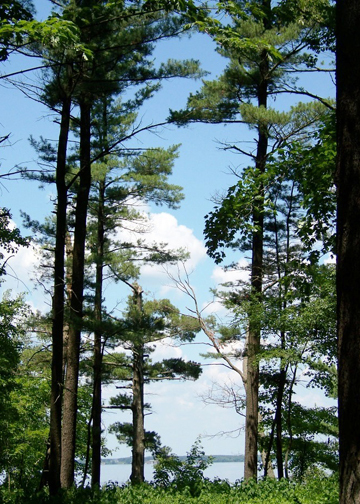 from golf at Lake Arrowhead Golf Course and thousands of acres of public hunting land. 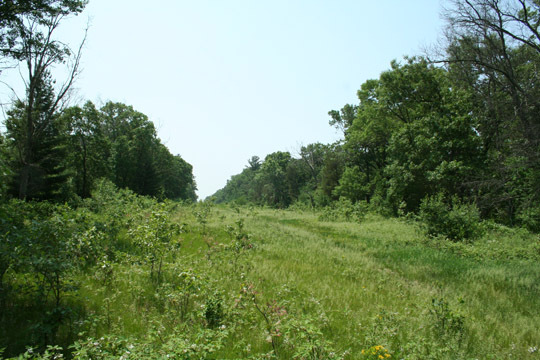 Nearly 200’ of LEVEL frontage, 2.28 acres, fully wooded, private, priced 20% below current assessed value and fair market value, no cluster dock on 23,000 acre Lake Petenwell for less than $150K? Unheard of? Not any longer! This fantastic property is available NOW! 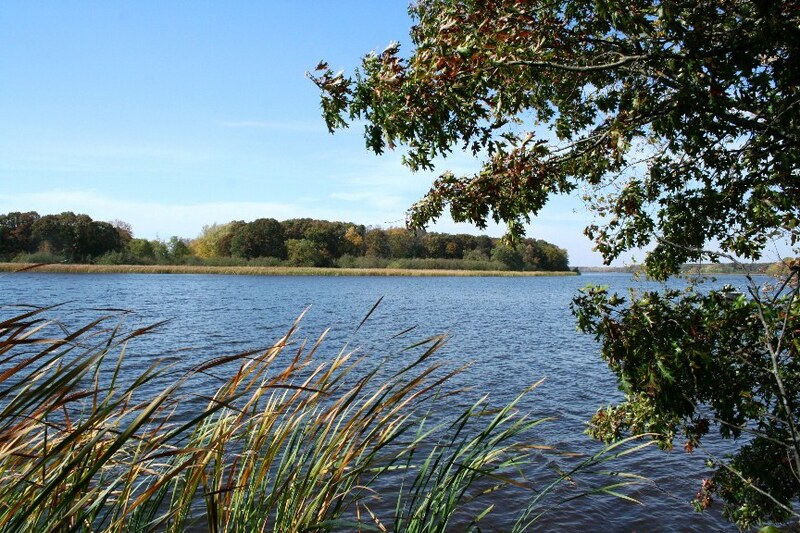 If you ever dreamed of owning perfect property on Central Wisconsin’s most desirable lake, now is the time to make your move. Adjoining property also available. 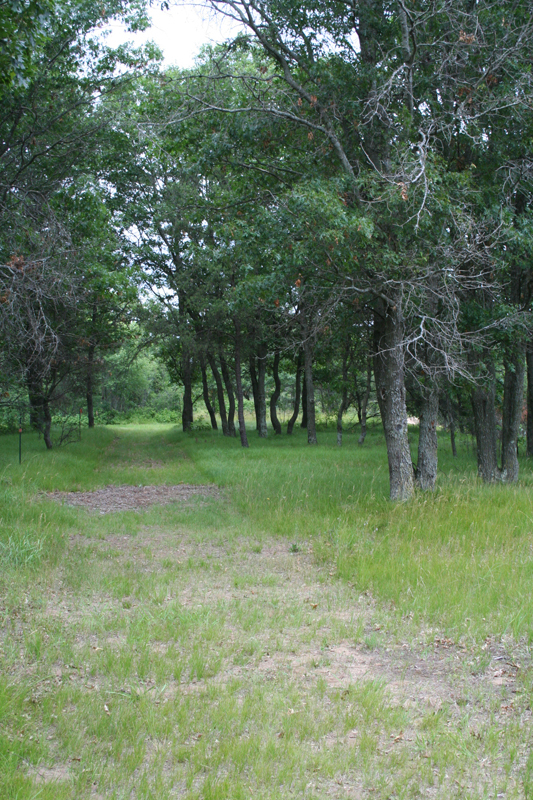 Combined 5.93 acres & 421’ of level frontage for $329,800! 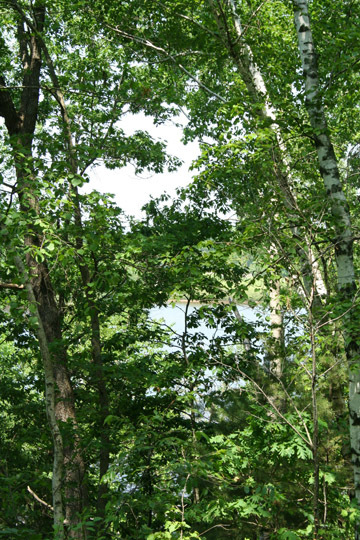 At 2.47 acres and 213′ of lake frontage, this wooded lake lot provides a ton of privacy and seclusion. 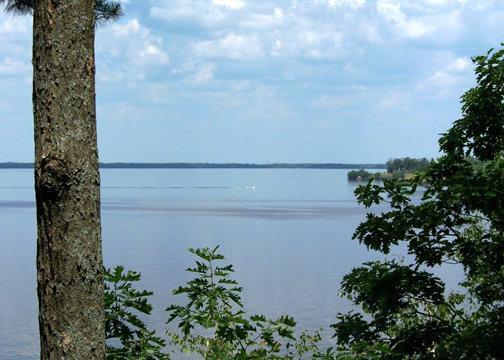 Southern exposure with incredible 5 mile long lake views on the widest section of 23,000 acre Lake Petenwell. 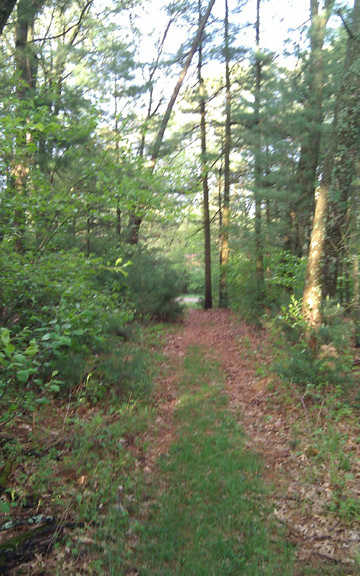 Level lot just 6 feet above lake level provides for easy water access. 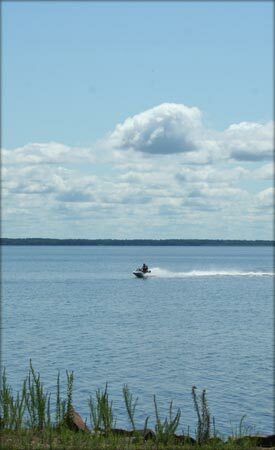 Enjoy the adjoining, quiet cove with its sandy shore for the kids to play or to beach your jet ski. 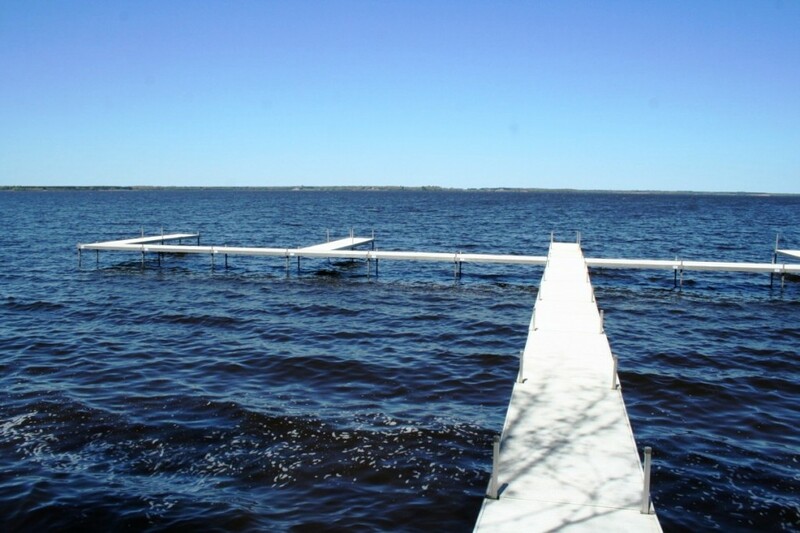 Enjoy fishing from your already installed dock for that monster walleye. 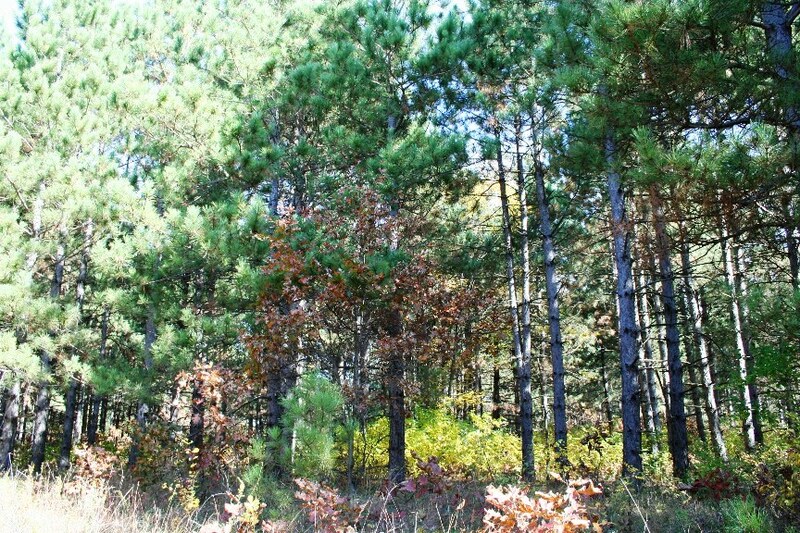 In an area of nice homes and just a short walk from the 3,500 acre County Forest. This is like purchasing two lots for the price of one. 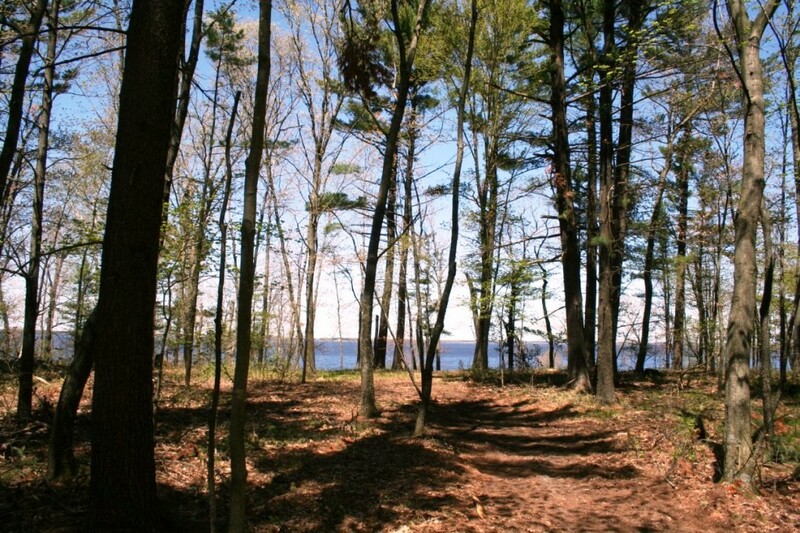 3.65 acres with 227’ of LEVEL frontage on Lake Petenwell. 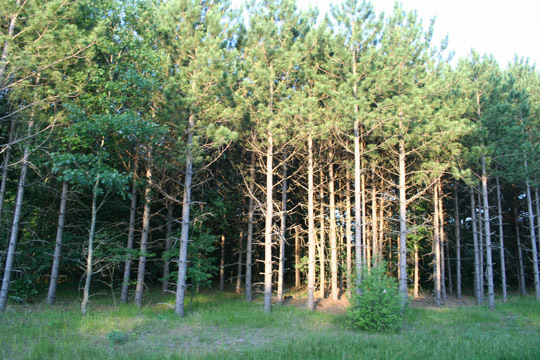 Extremely RARE property! 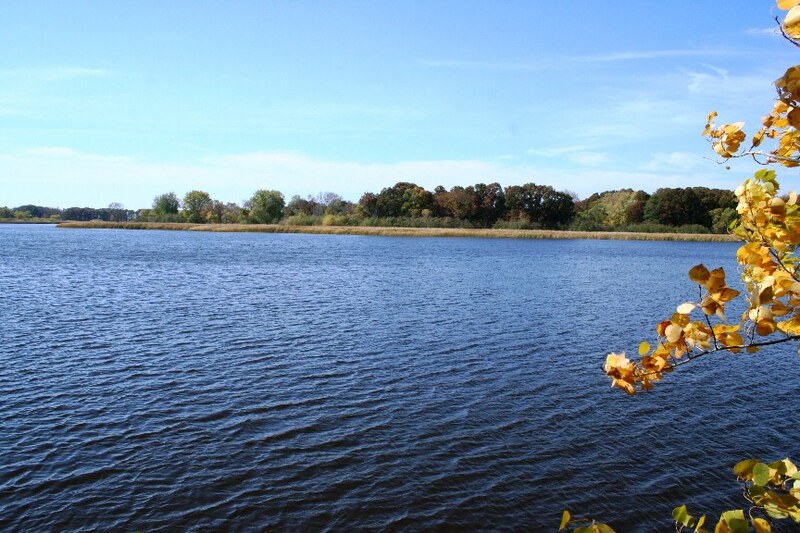 No cluster dock, tons of tree cover, less than 8’ above the water and priced below current assessed value and fair market value. How can you go wrong? 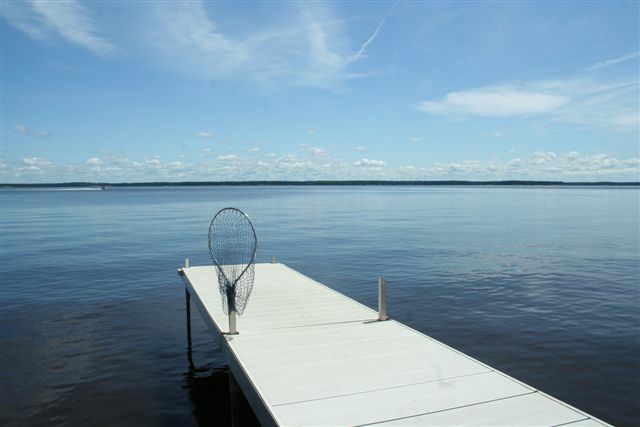 Very private setting located near a boat launch and close to 2 of the best restaurants on the lake. 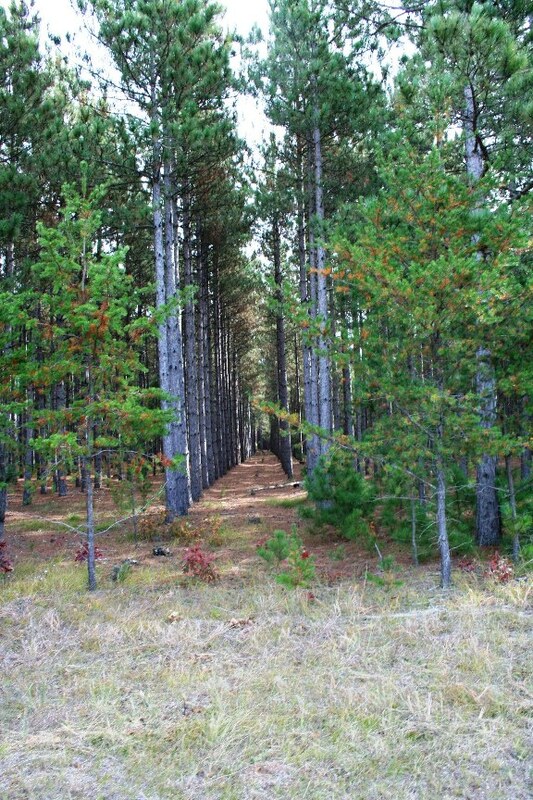 You will not find a better value for large acreage property on the entire 23,000 acre, 40’ deep lake. 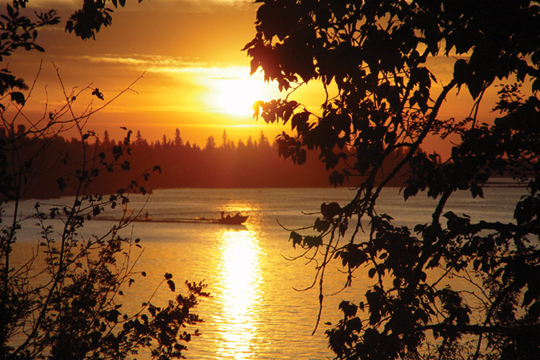 Great fishing, recreation, boating and sunsets. 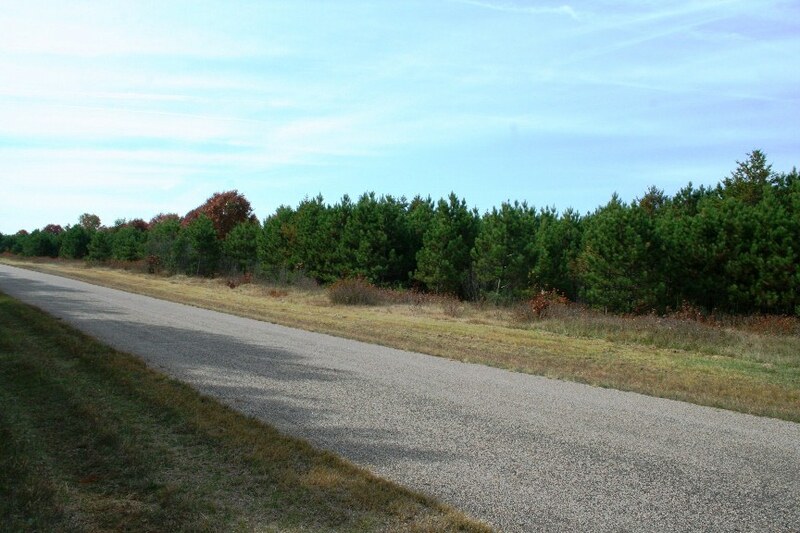 Neighboring lot also available could make for almost 6 acres of land and over 400′ of frontage. 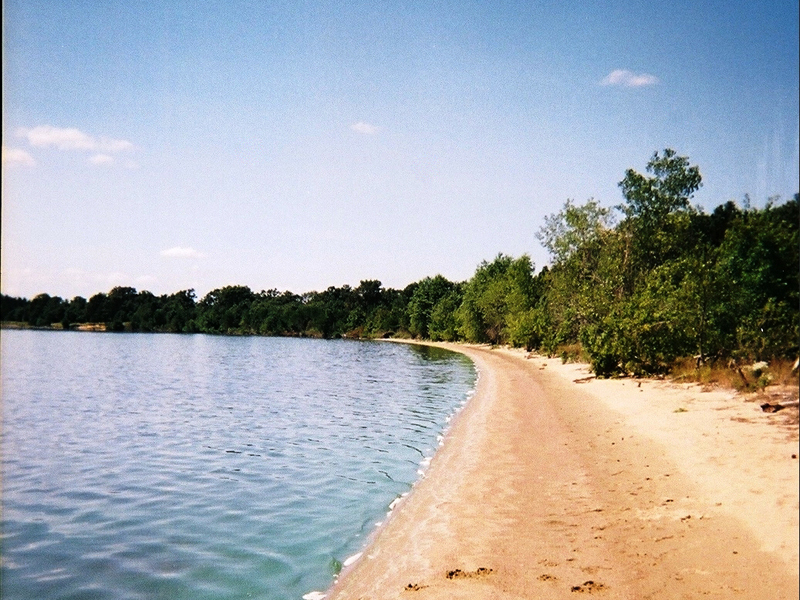 Sand Beach lake lot on Wisconsin’s 2nd largest lake. 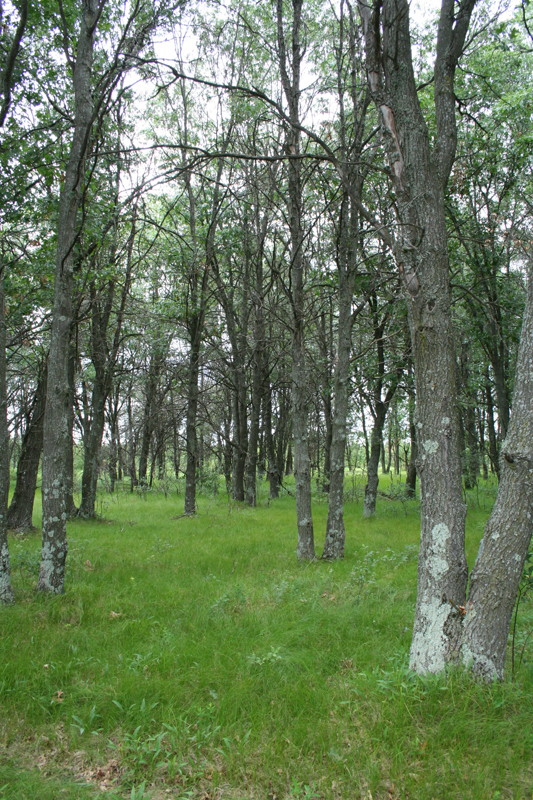 This 2 1/4 acre parcel has what everyone wants. 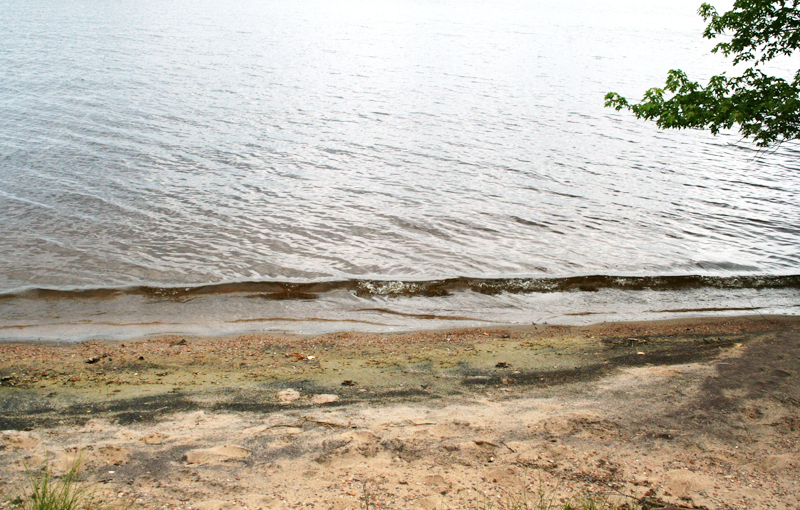 124 feet of beautiful sand beach with great water depths make this ideal for swimming, pulling your boat up on shore, or diving off the dock. 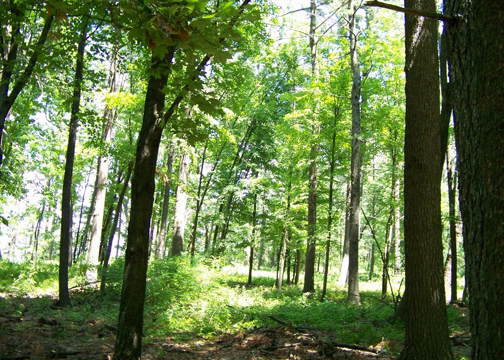 Fully wooded level parcel & your home would be almost 600 feet off the road. 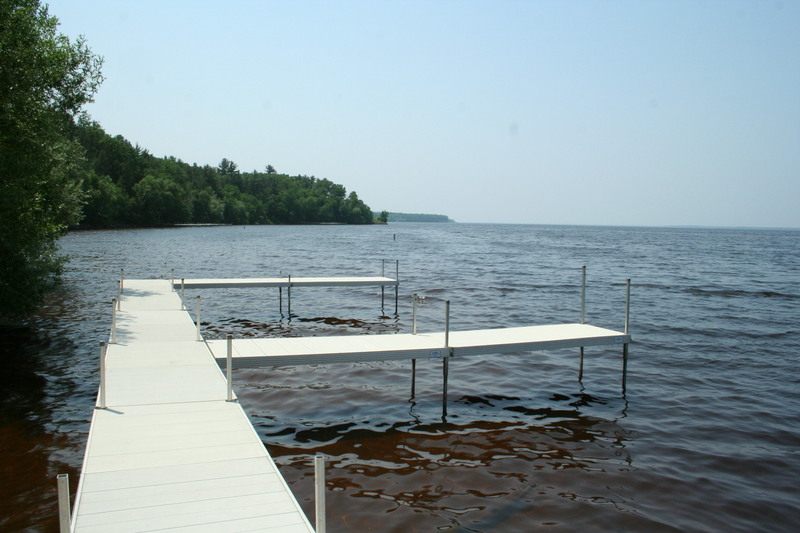 Your dock is already installed so you can start enjoying your new lake property right away. 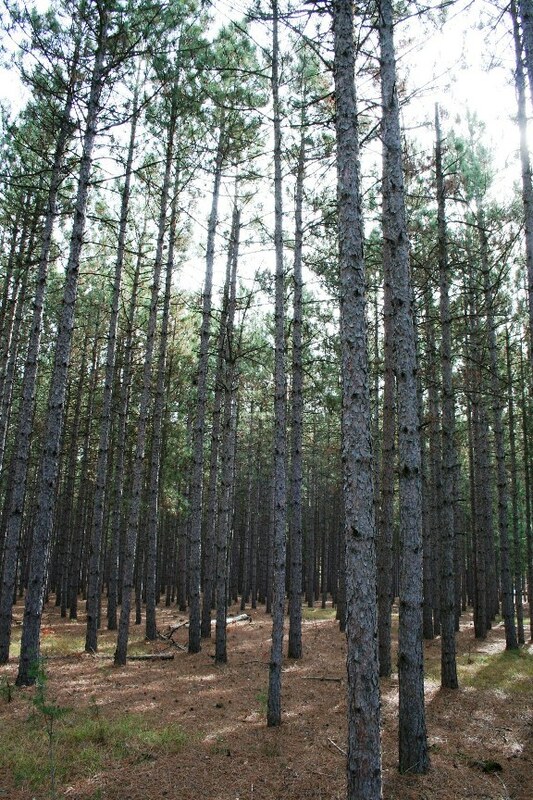 Right around the corner are 4,000 acres of County Forest to hike or hunt. Southern exposure with views across 4+ miles of water. 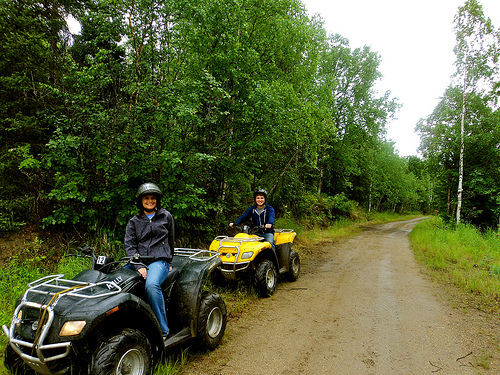 Located on the snowmobile & ATV route too. Call TODAY!! 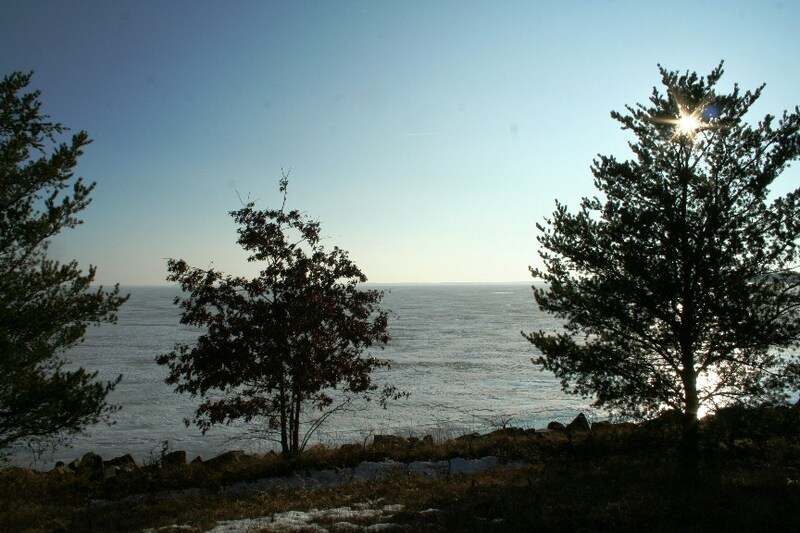 This large lakeside property is 2.43 acres with 122 feet of sand beach frontage on Wisconsin’s 2nd largest lake. 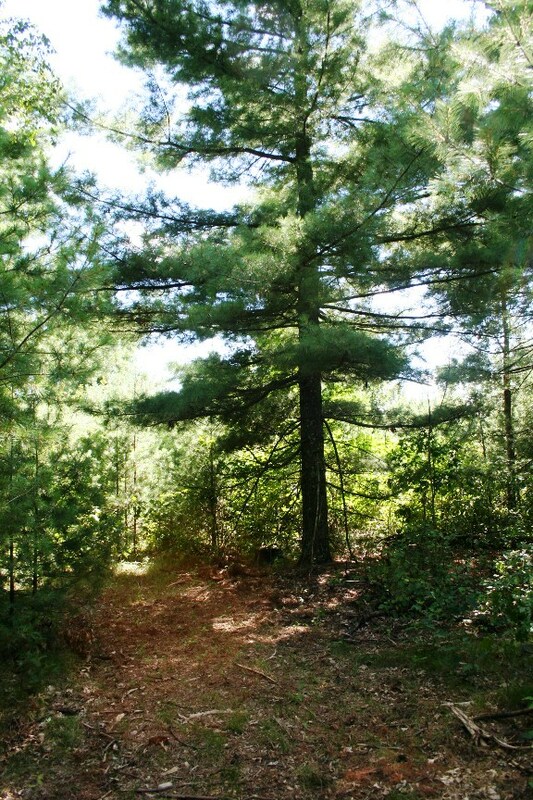 The fully wooded parcel provides tremendous privacy and the home site is set back over 500 feet from the road with a great setting for a beautiful private driveway through the white pine. 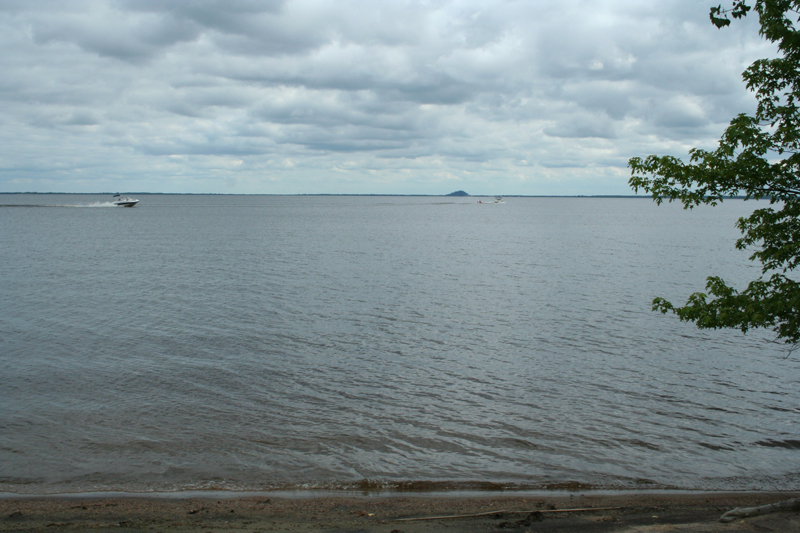 The elevation to the water is very gradual and a beautiful sandy beach awaits you at the waters edge. 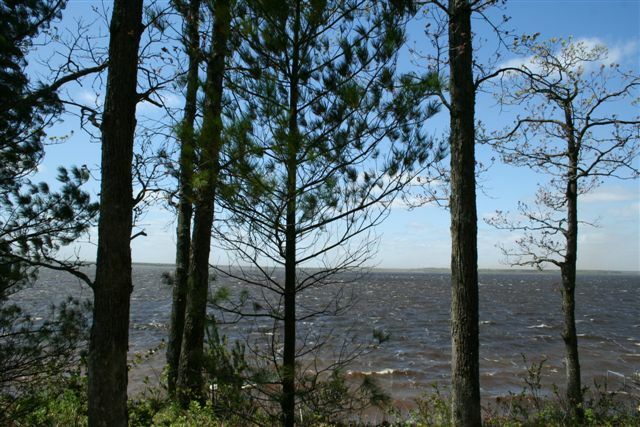 The property has southern exposure and spectacular views looking across over 4 miles of water. 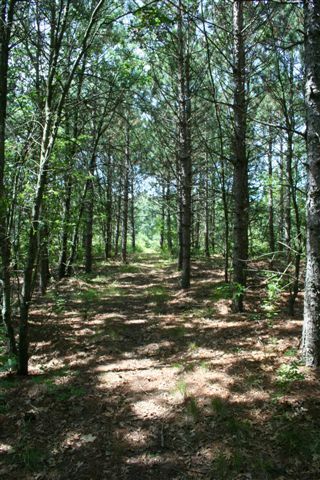 Located right around the corner from a County Forest and Town boat launch, access to unlimited recreational opportunities is very close. 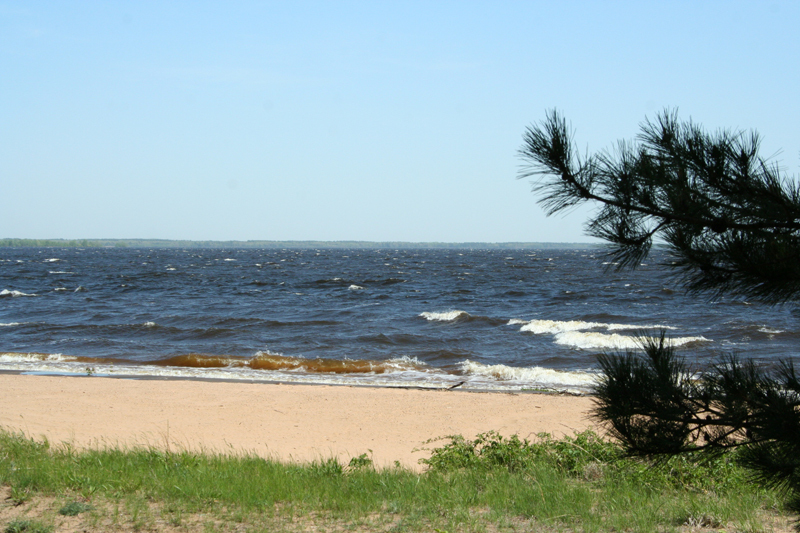 Neighboring parcel is also available for a total of 4.83 acres and 244 feet of sand beach frontage. 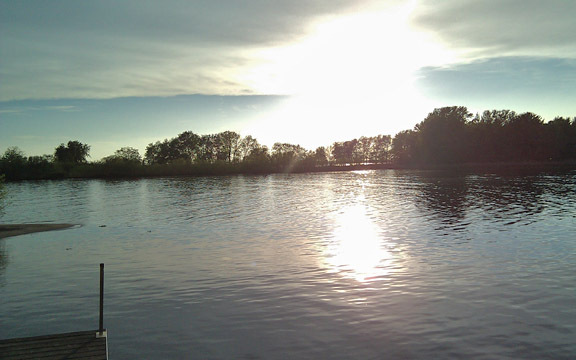 You will not find a nicer parcel on the lake. 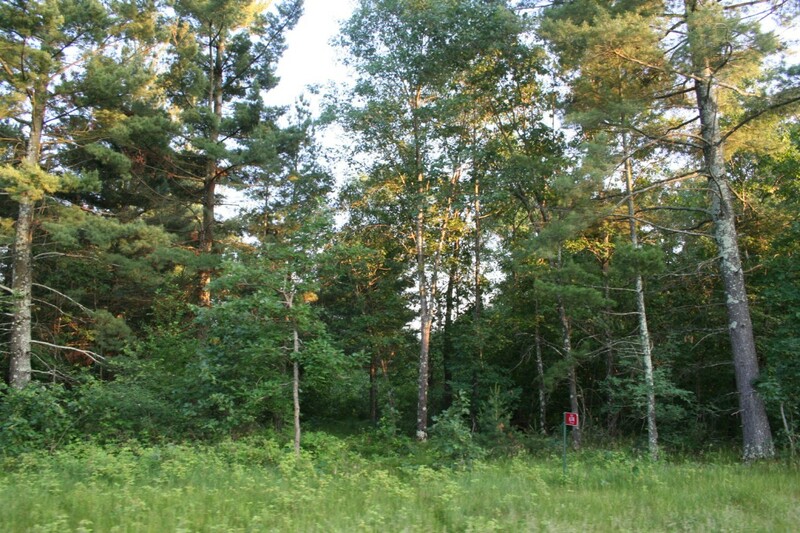 This 2.4 acre lot rivals the best elevation & frontage of any lot on Lake Petenwell. It really couldn’t get any better than this. 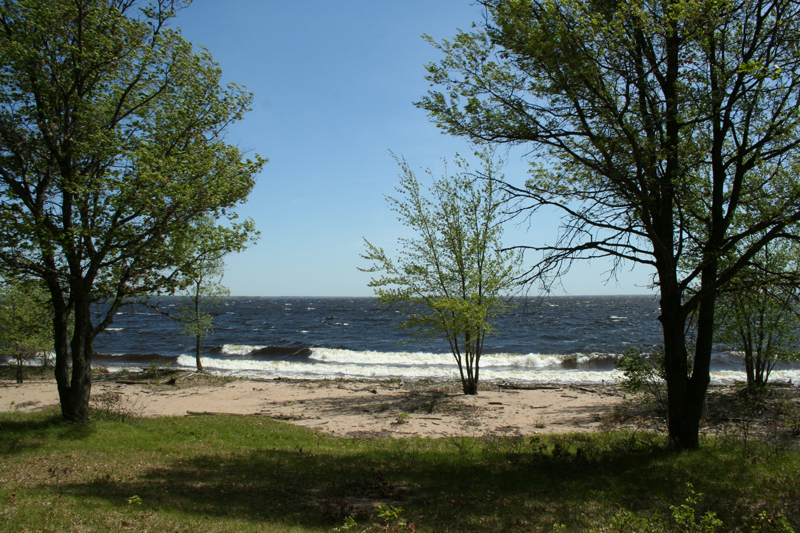 A large, wooded lot, with very gradual frontage down to a sand beach, great water depths, long range views, and southern exposure. 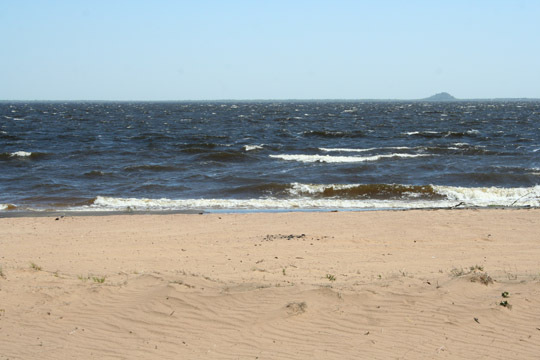 The beautiful sand beach provides a great spot for your kids to play, beach your boat, or enjoy your favorite book. 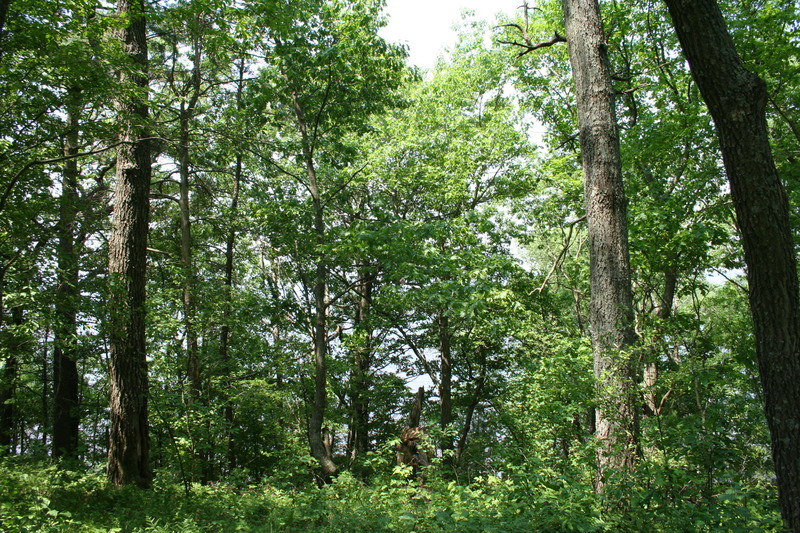 Fully wooded lot is private & offers unobstructed views over 4 plus miles of water. 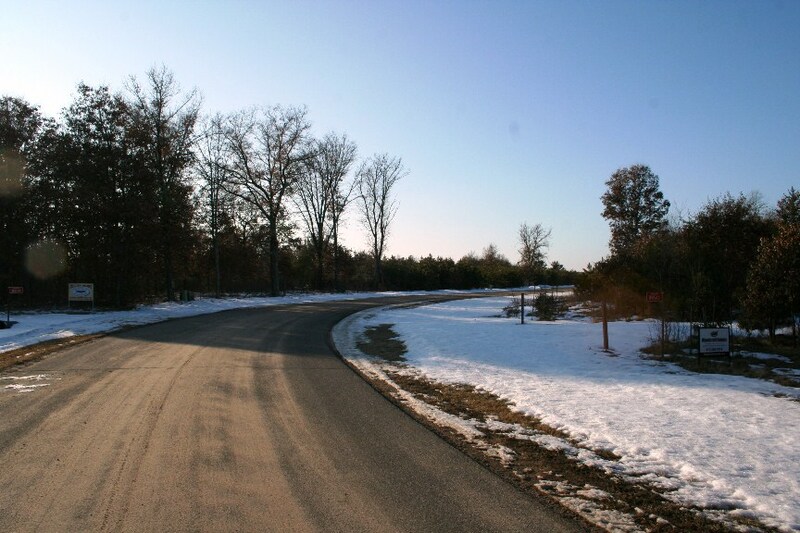 Only a 1/2 mile from 3,500 acres of County Forest & accessible to ATV & snowmobile routes from your lot. 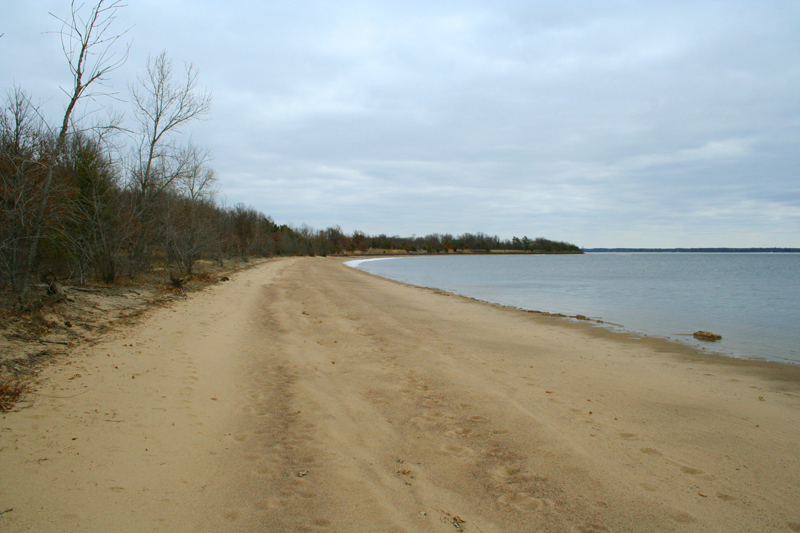 Neighboring parcel is also available for a total of 4.83 acres & 244 feet of sand beach frontage. 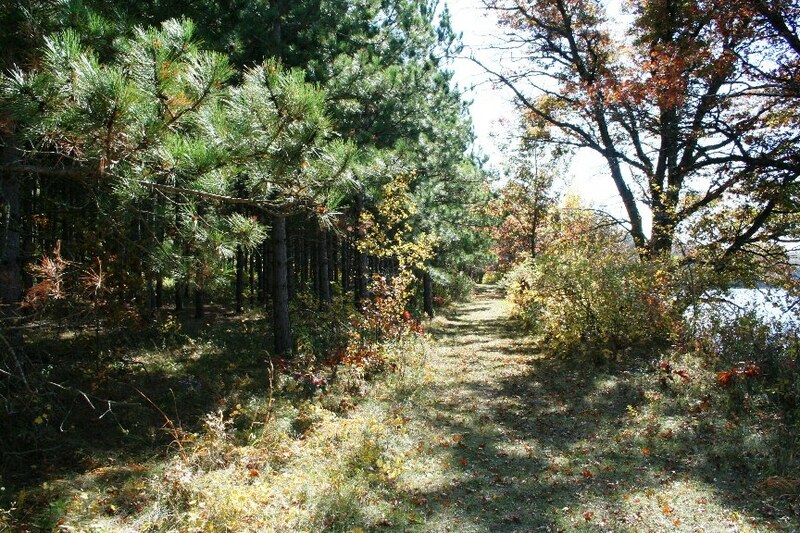 Combined, these lots would make a phenomenal Northwoods getaway for your private lakeside retreat.